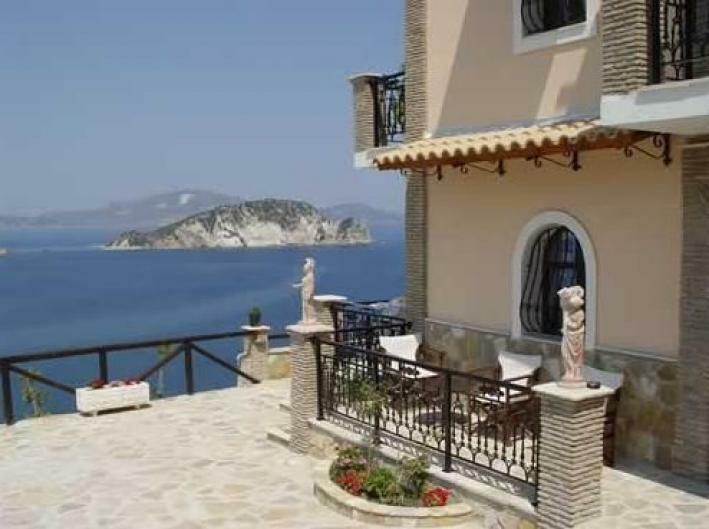 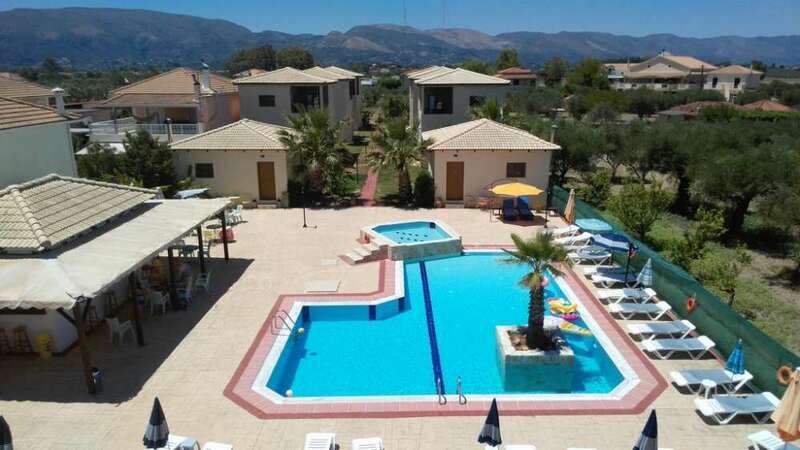 Zakynthos. 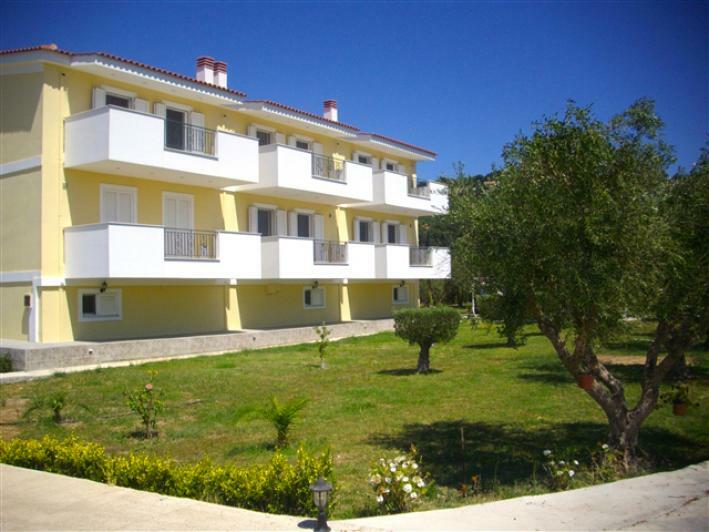 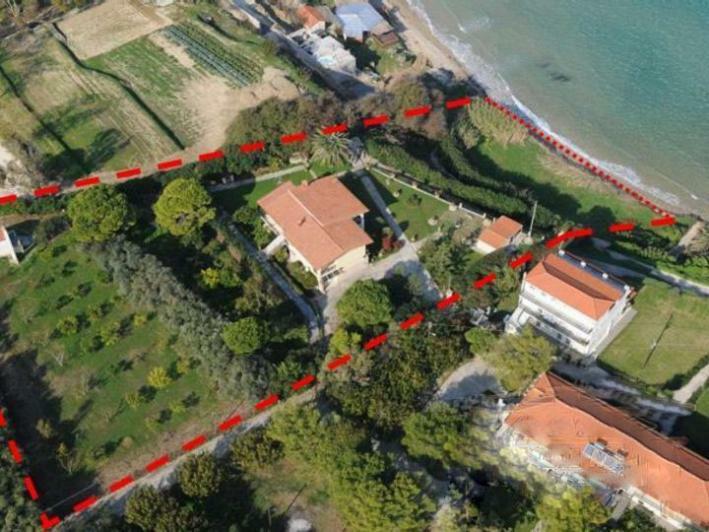 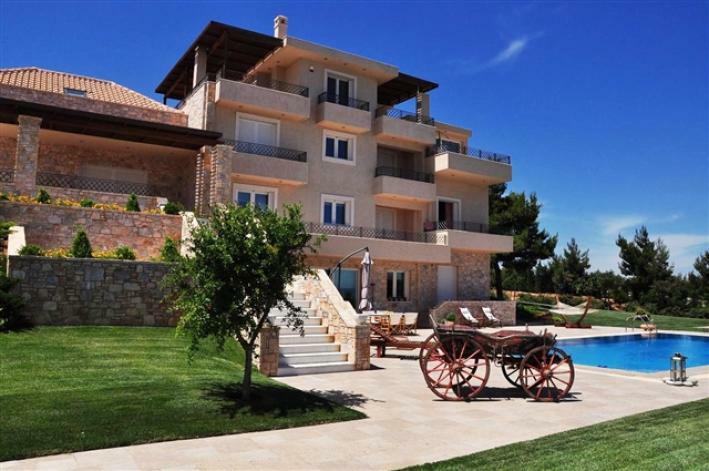 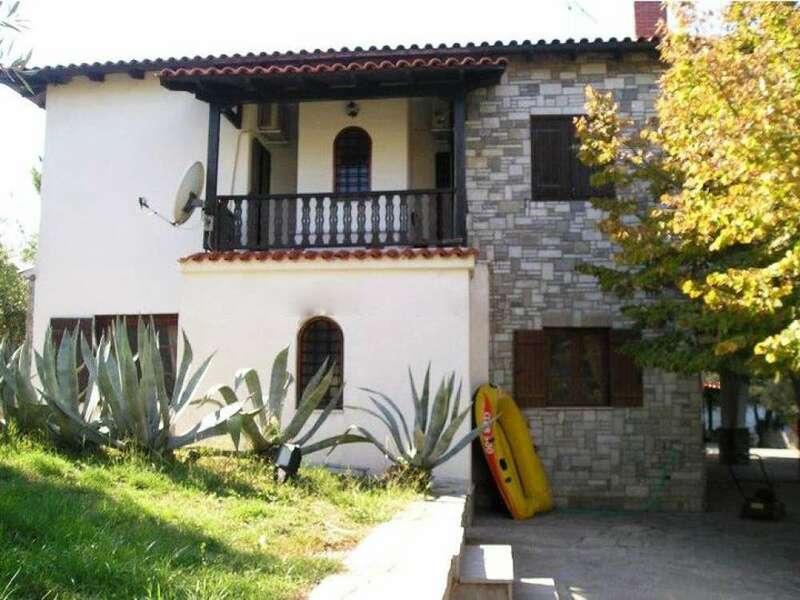 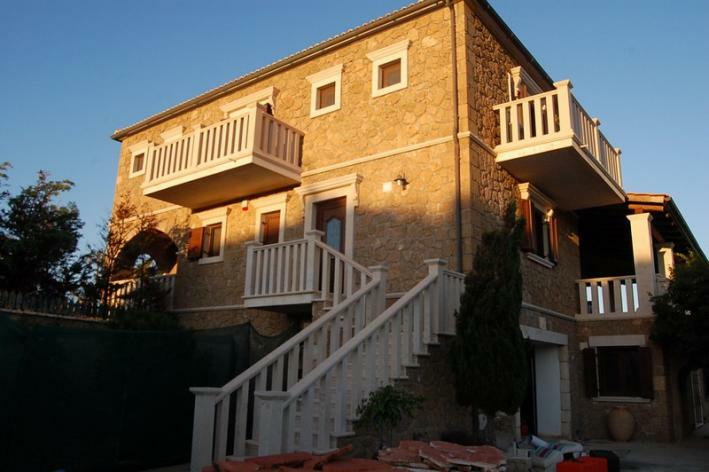 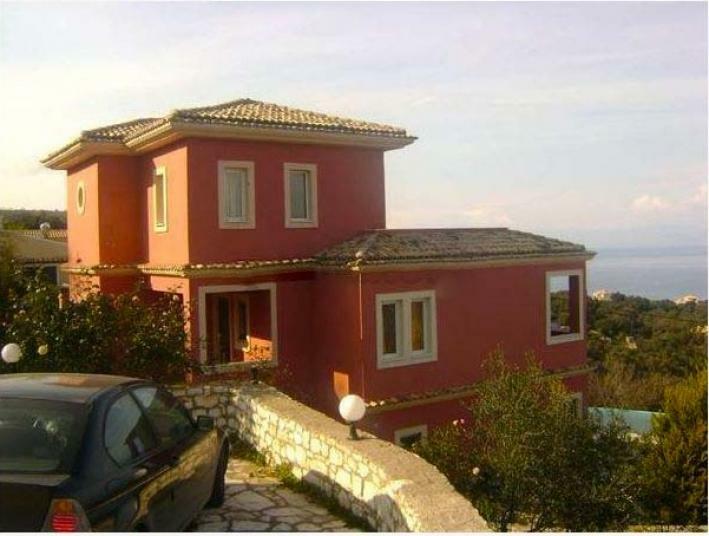 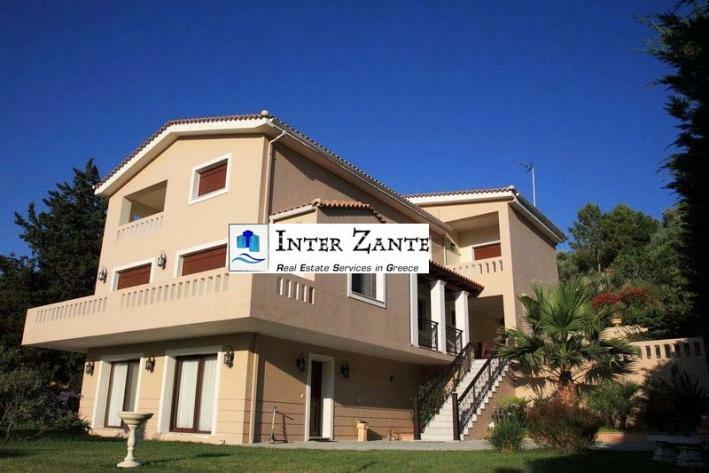 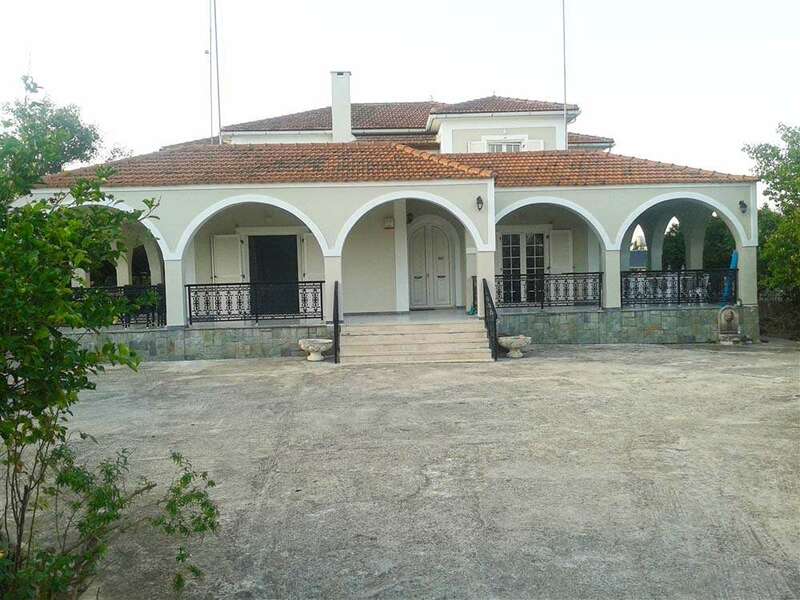 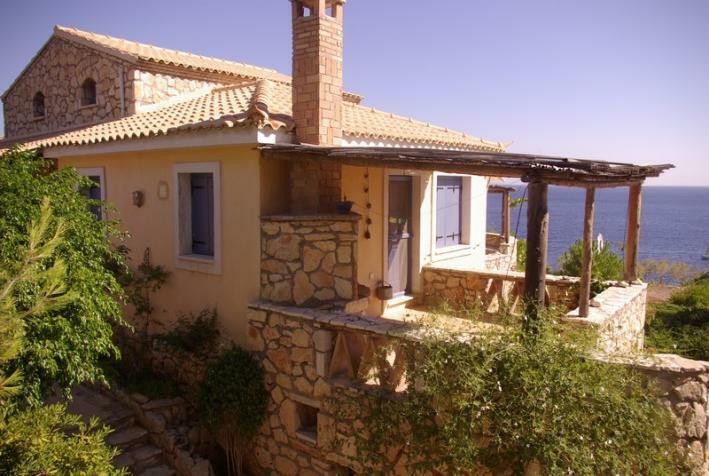 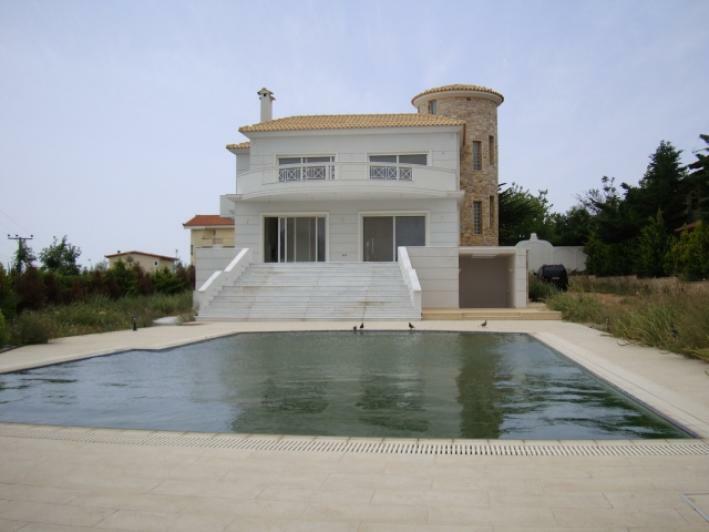 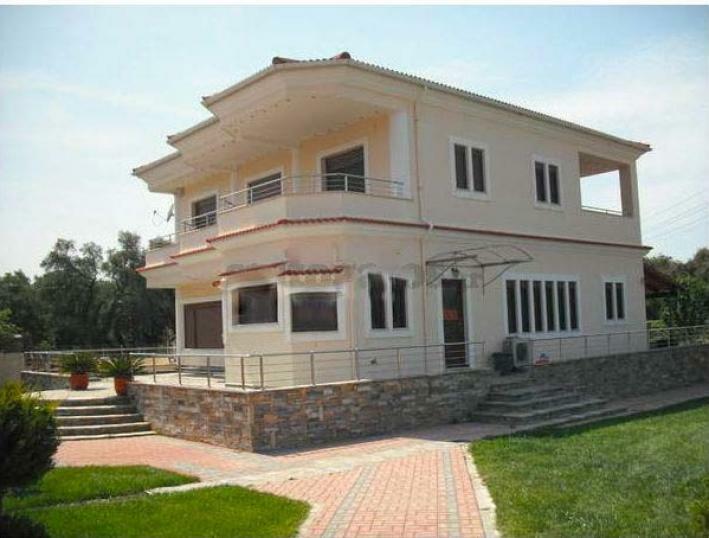 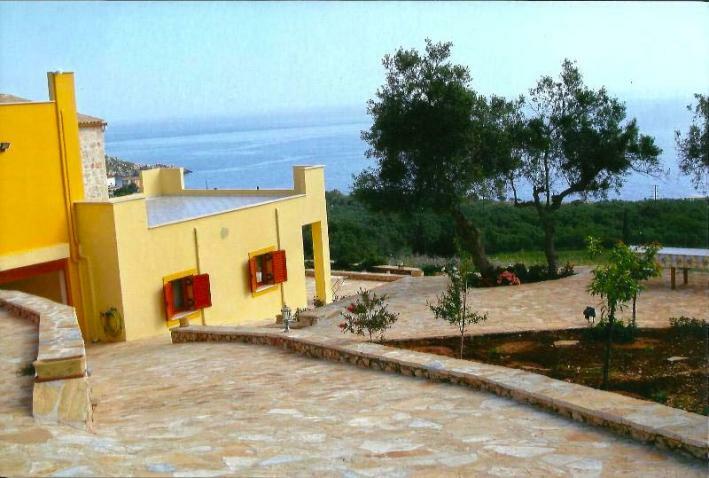 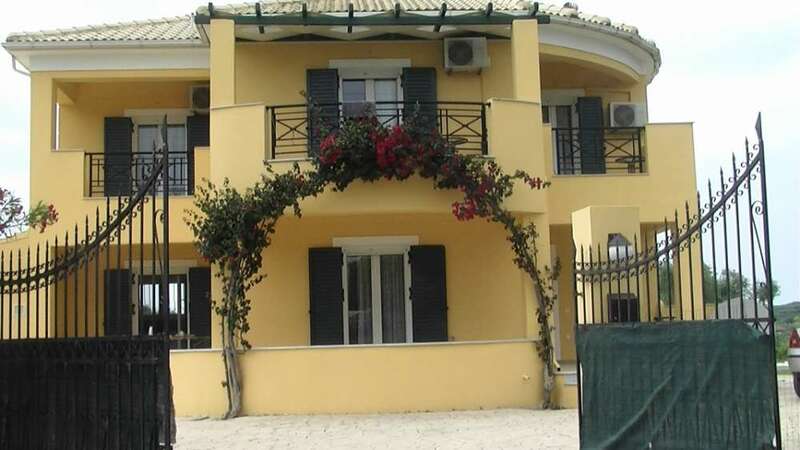 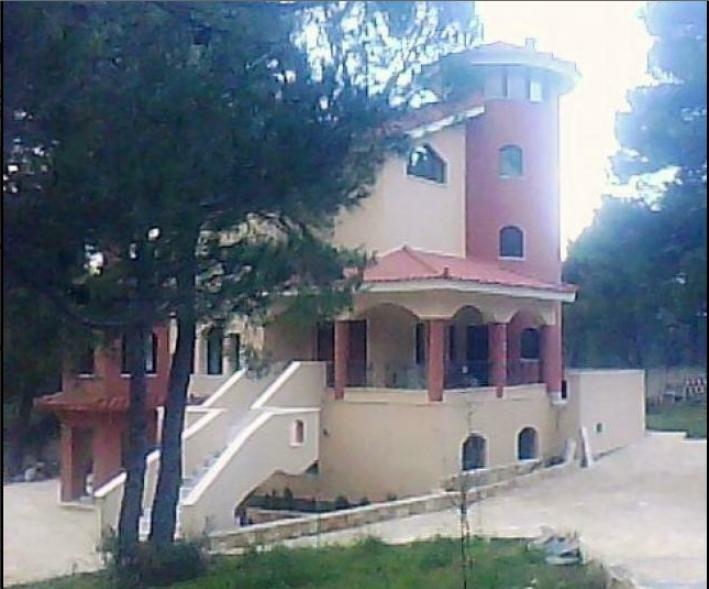 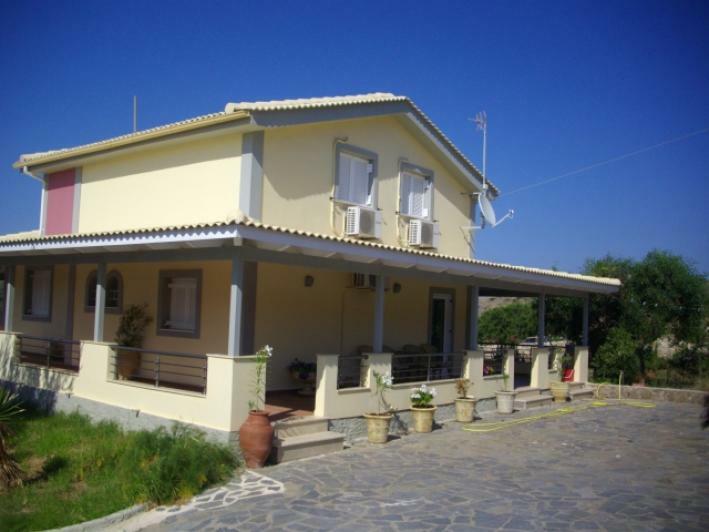 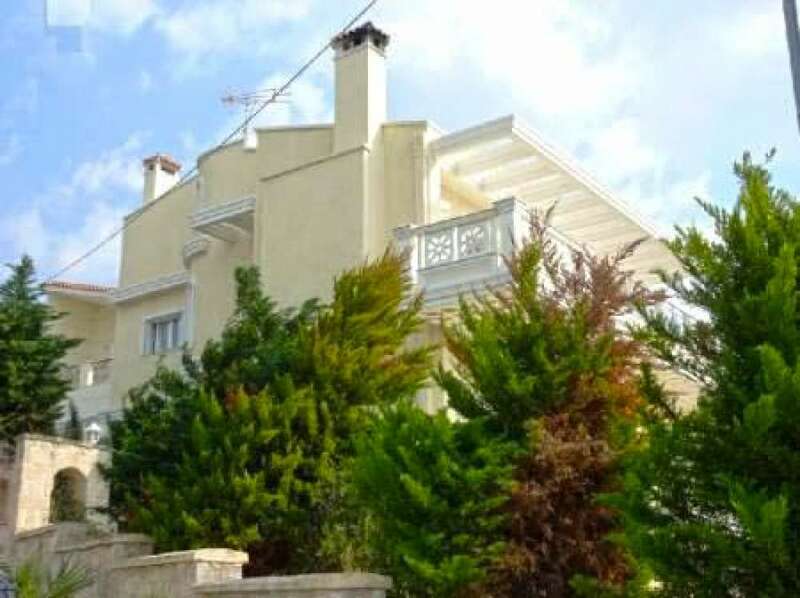 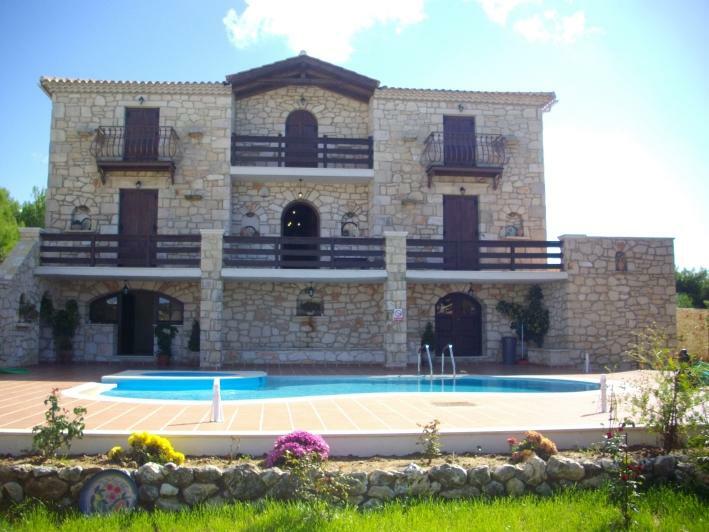 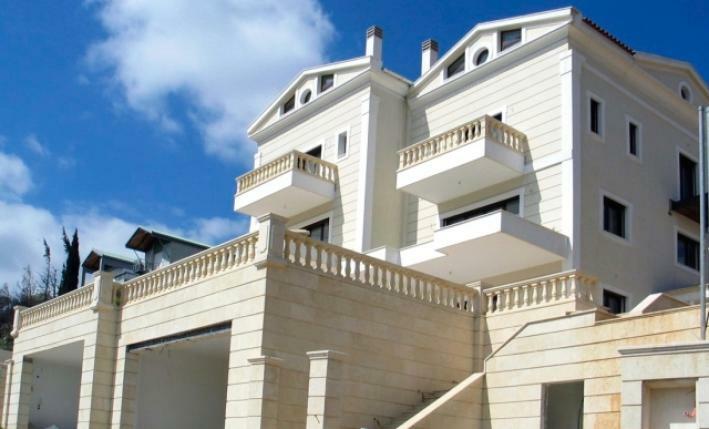 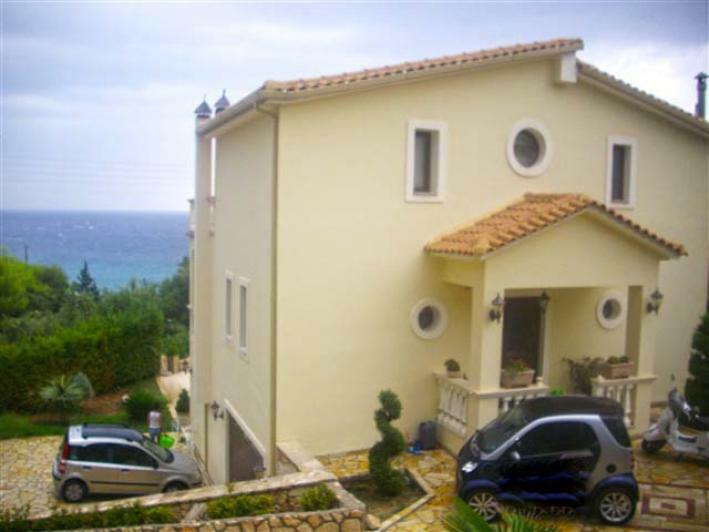 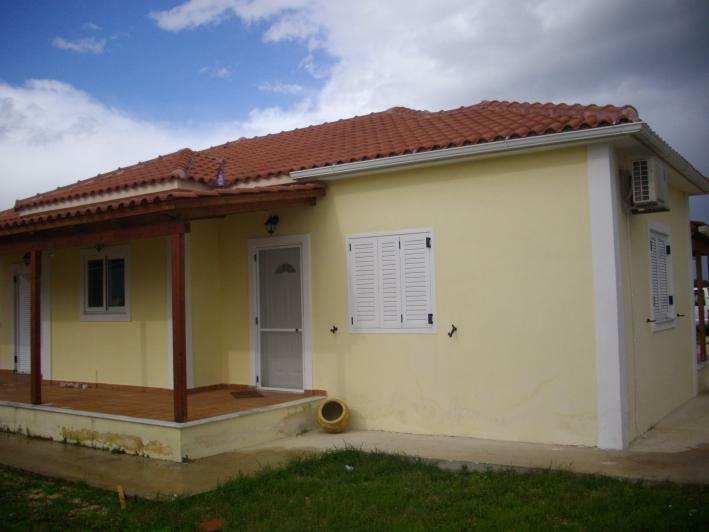 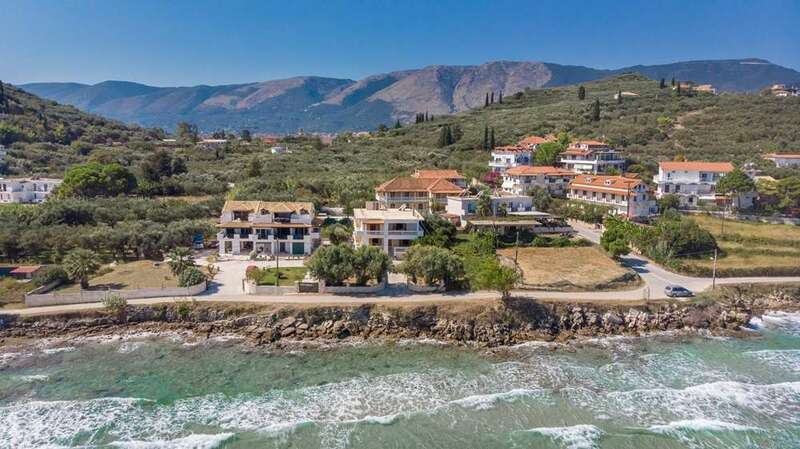 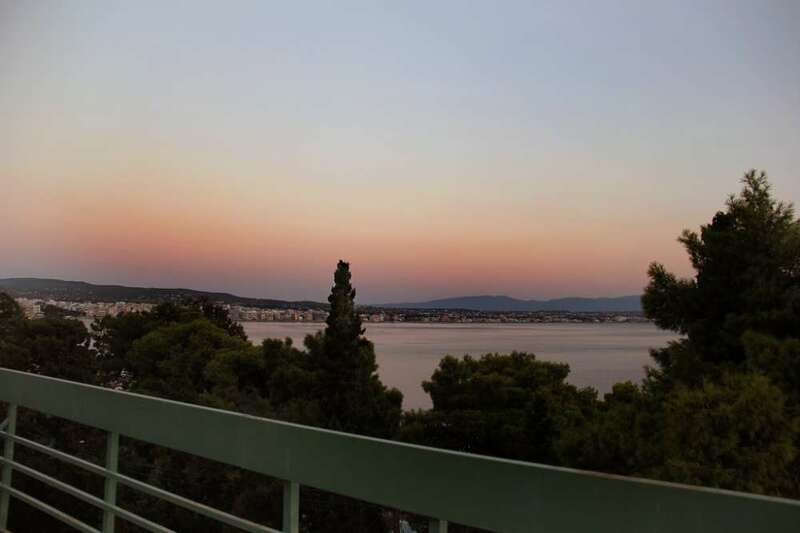 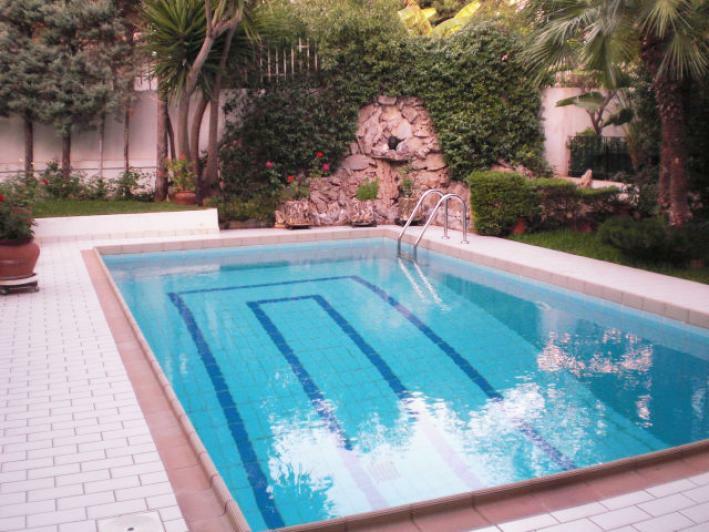 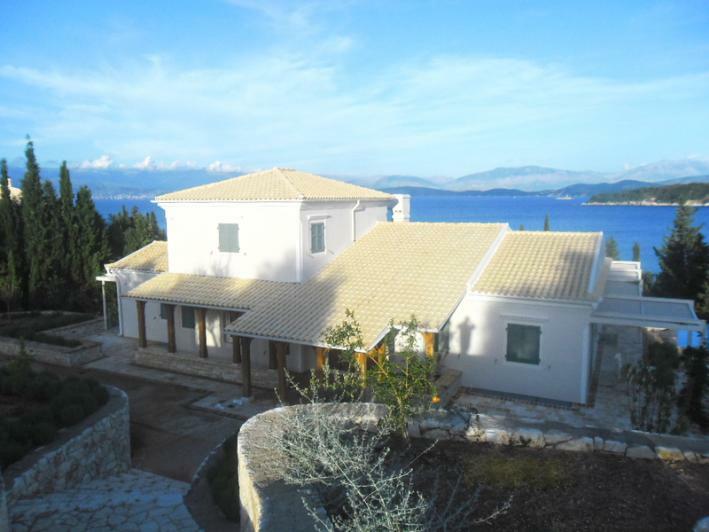 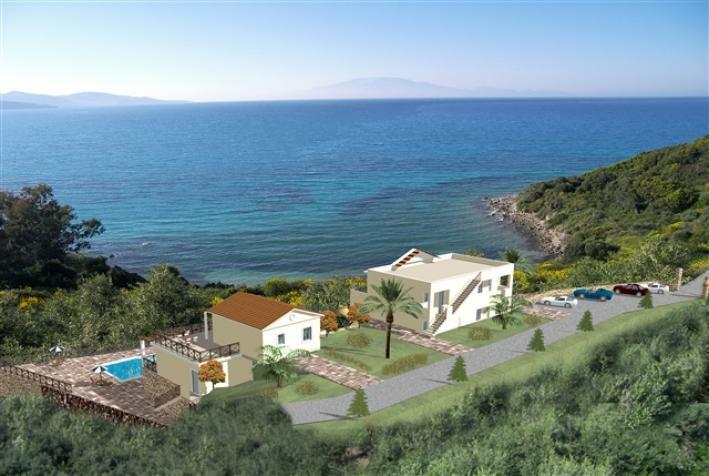 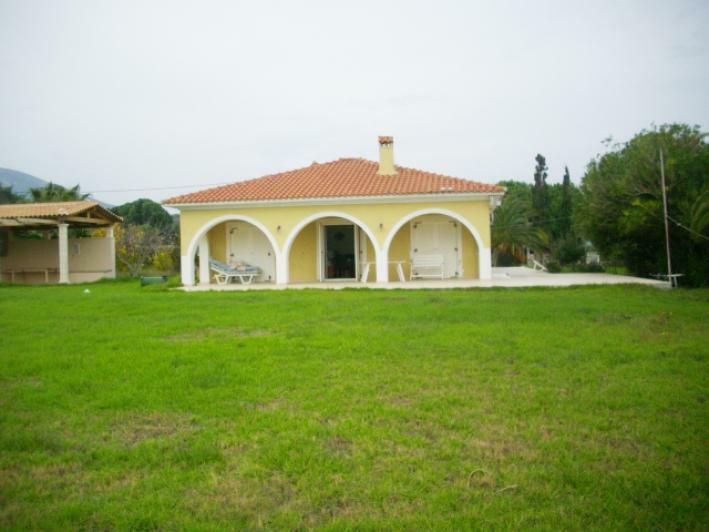 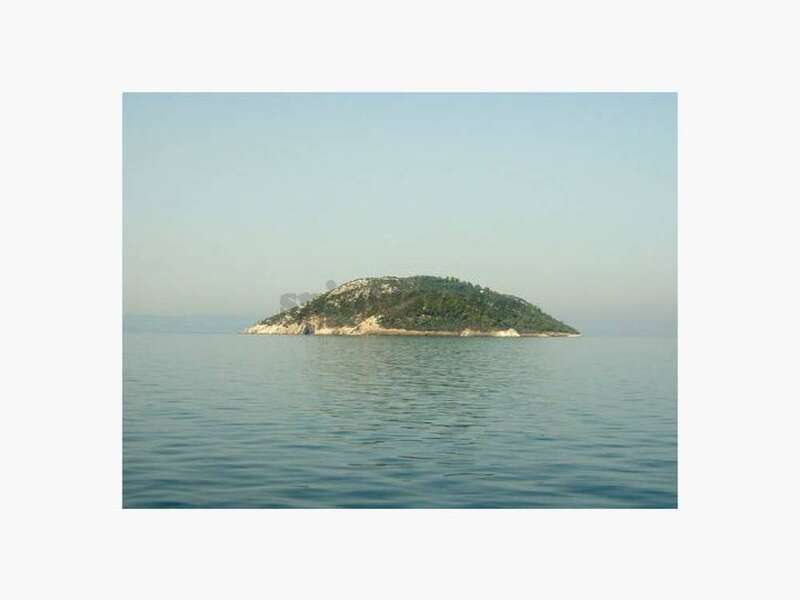 Seaside villa 18sqm is for sale. 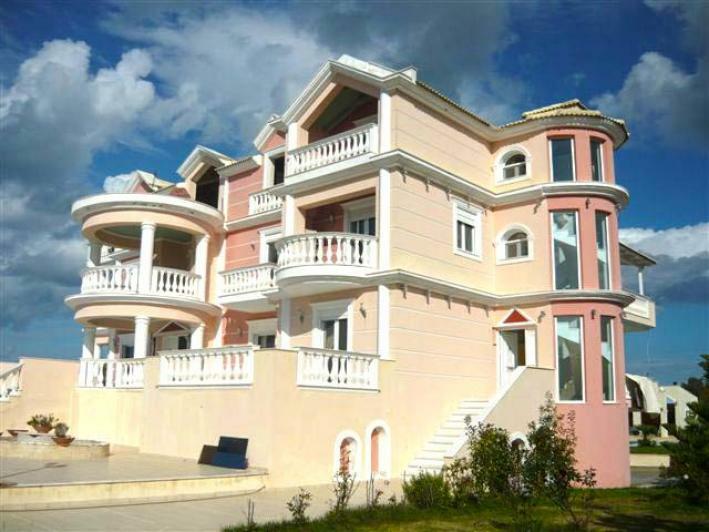 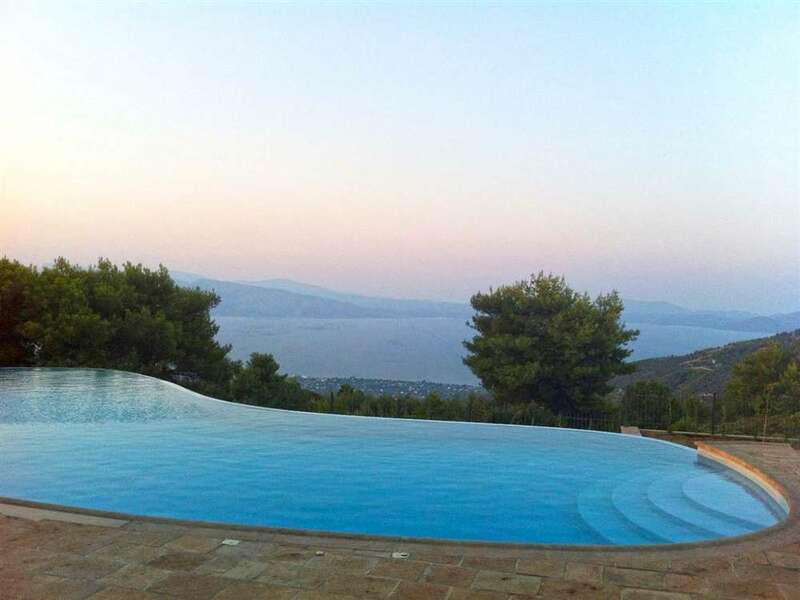 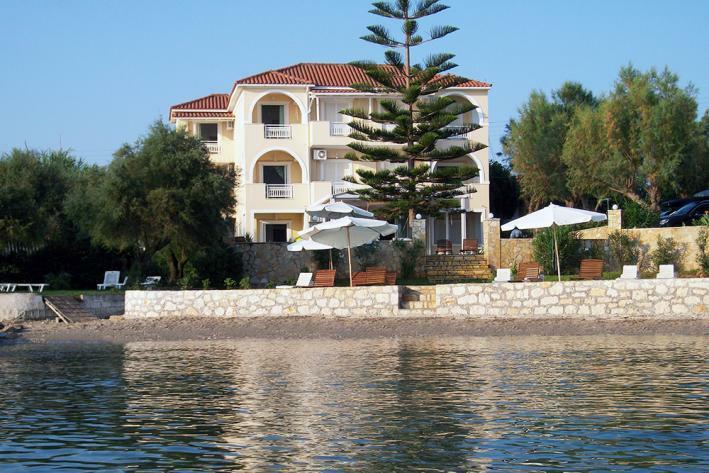 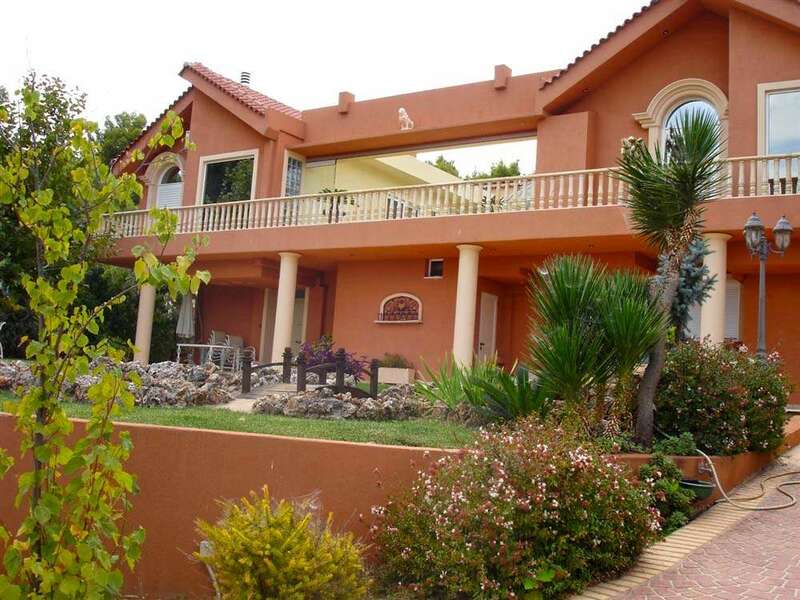 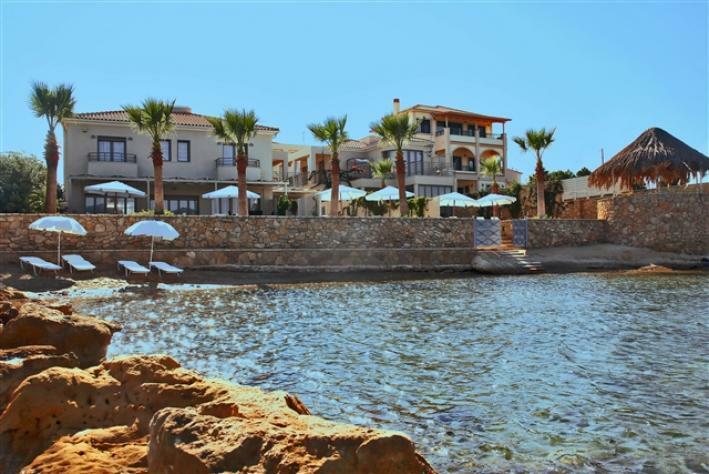 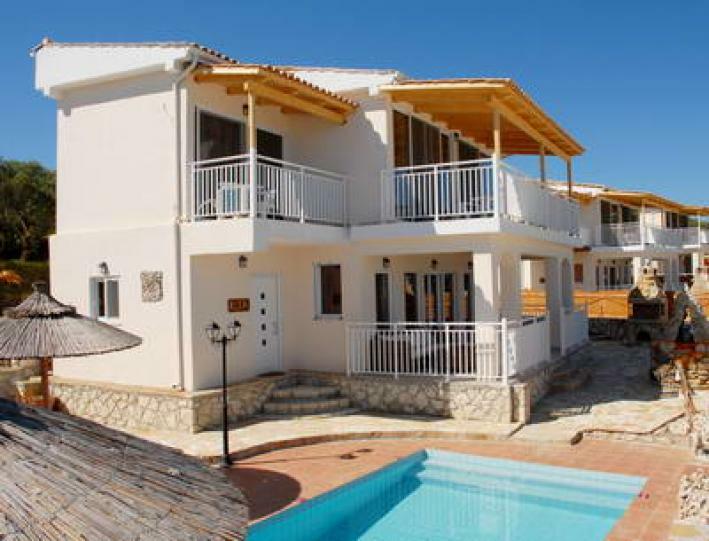 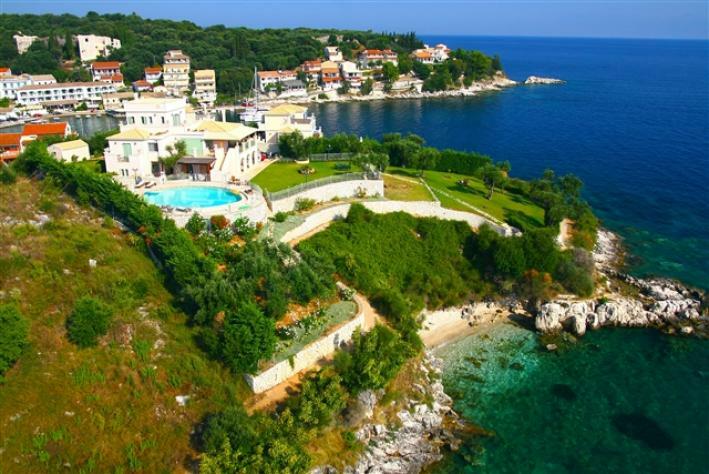 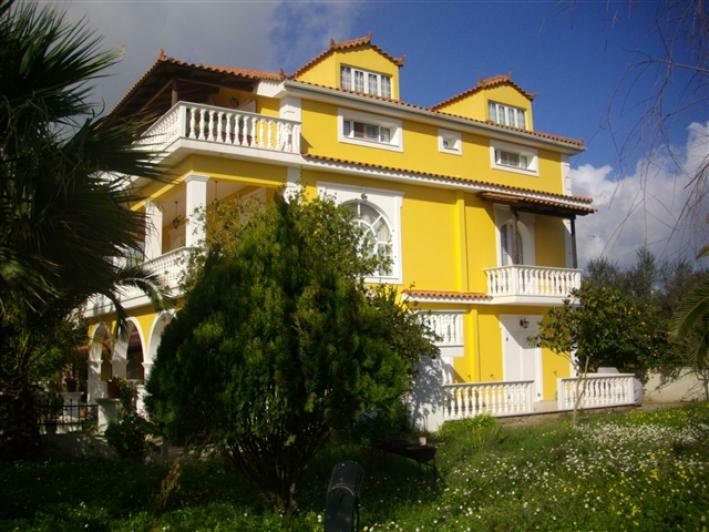 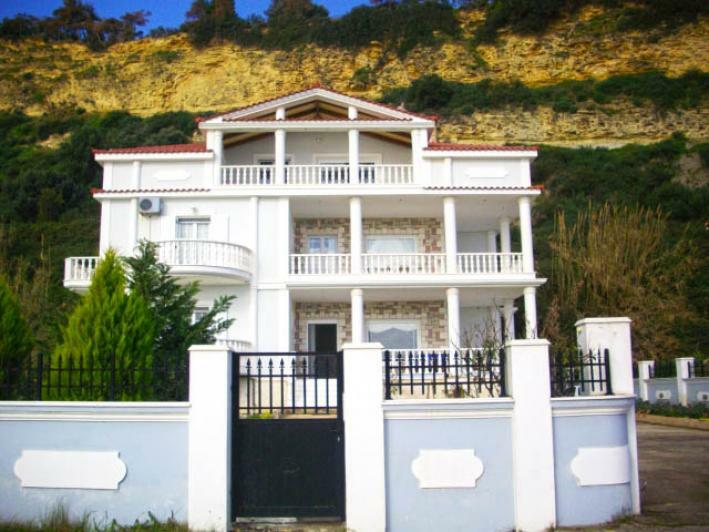 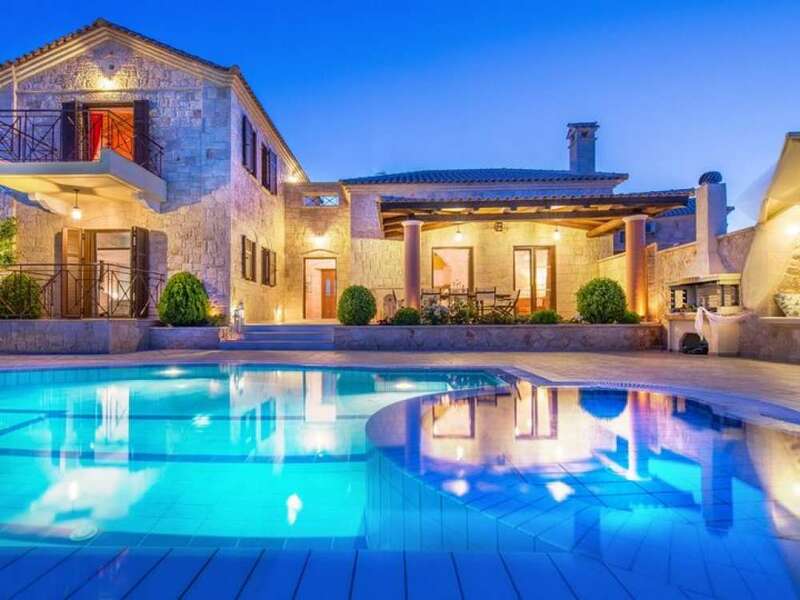 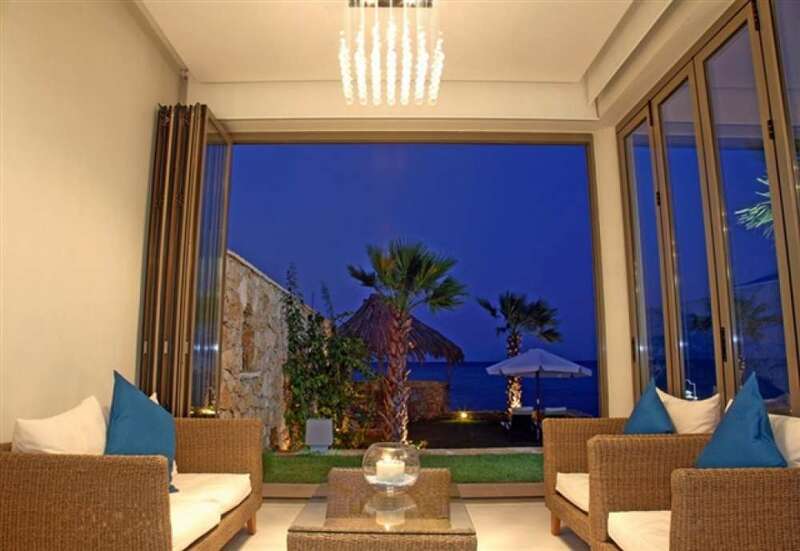 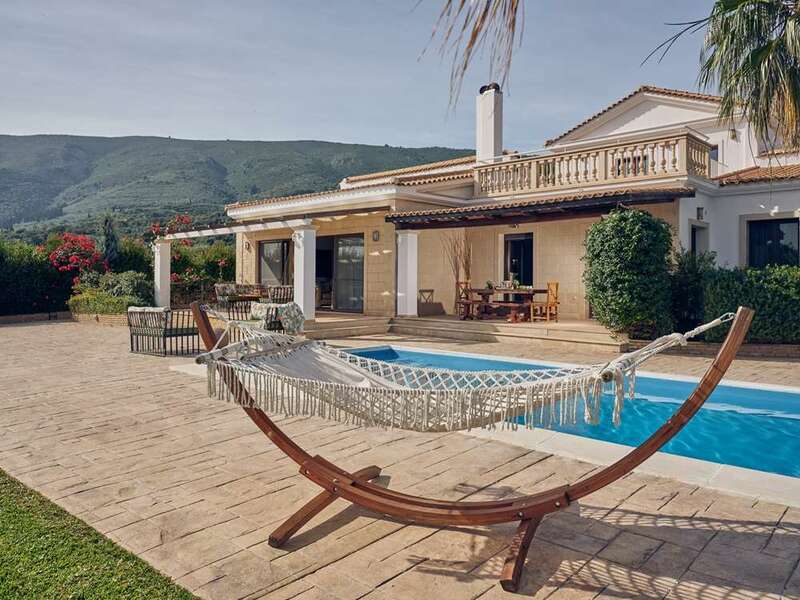 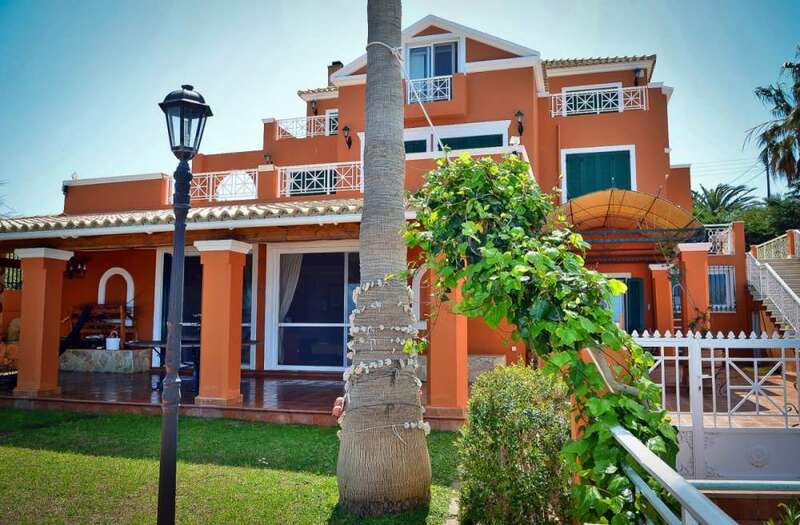 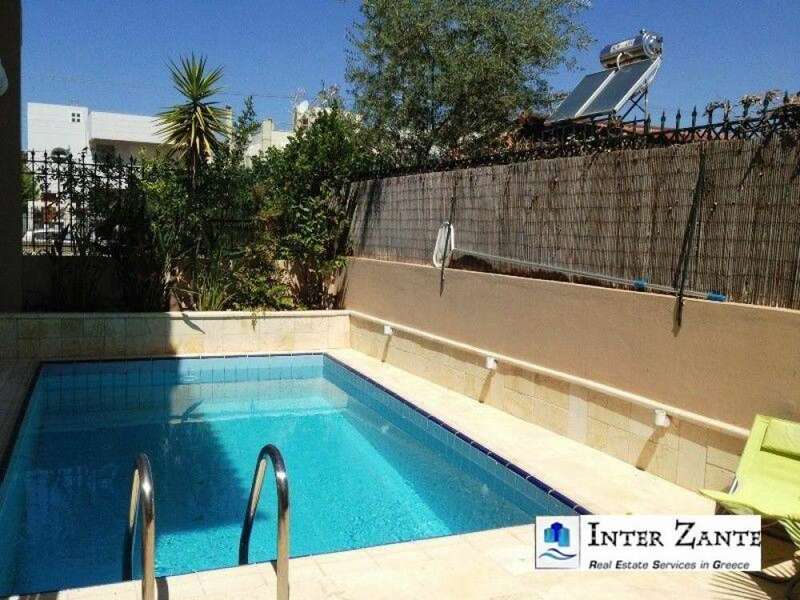 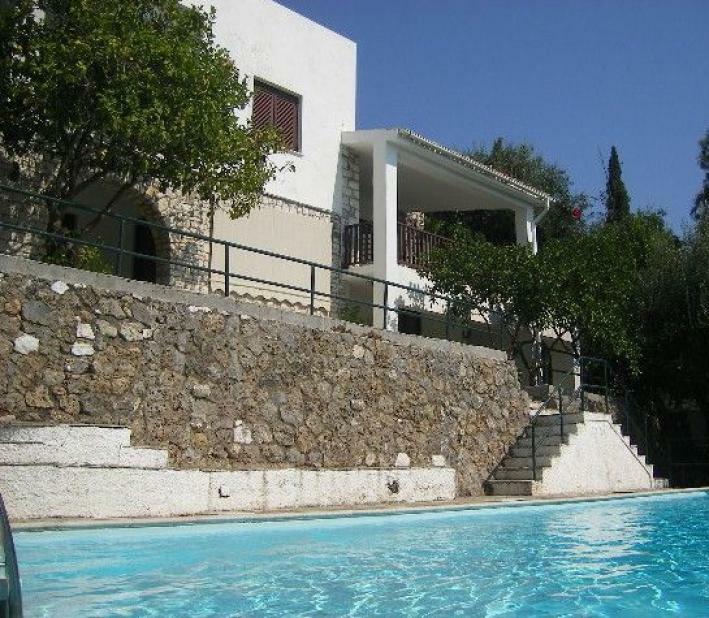 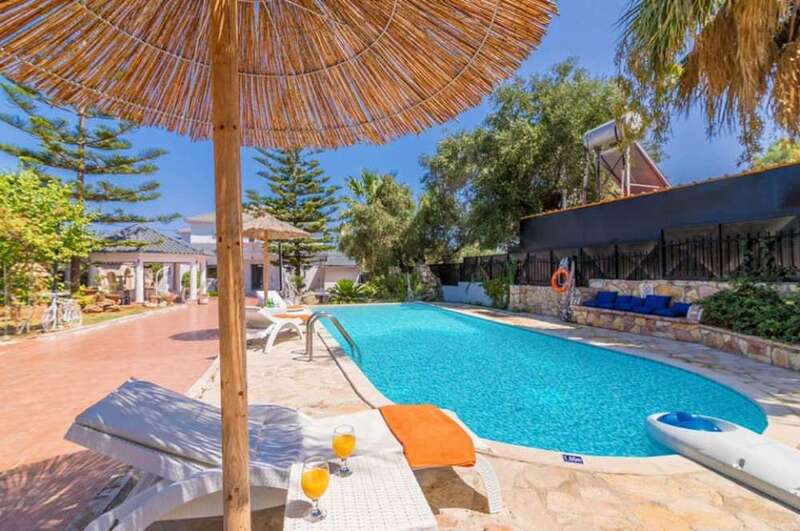 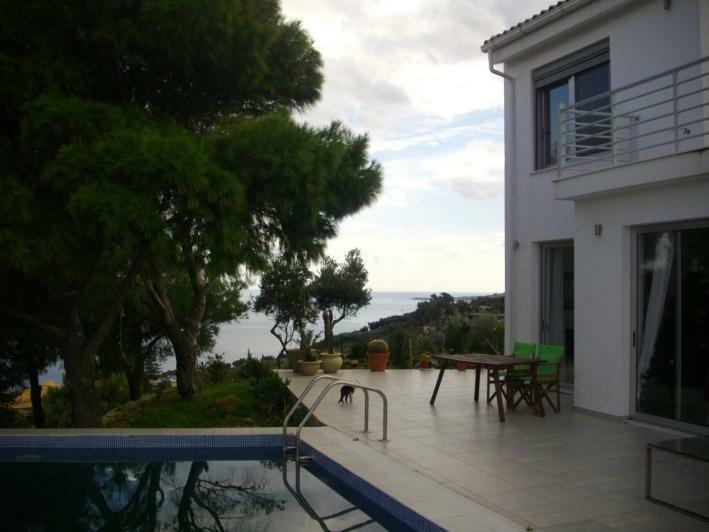 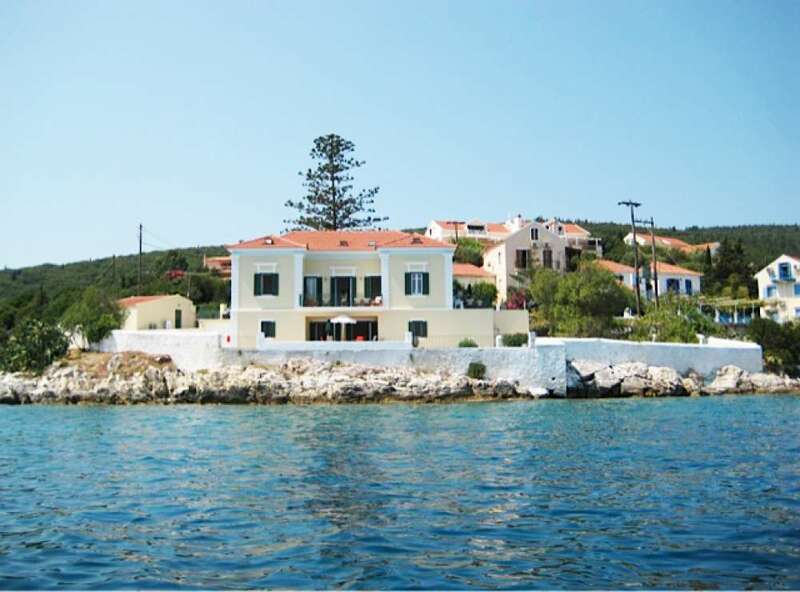 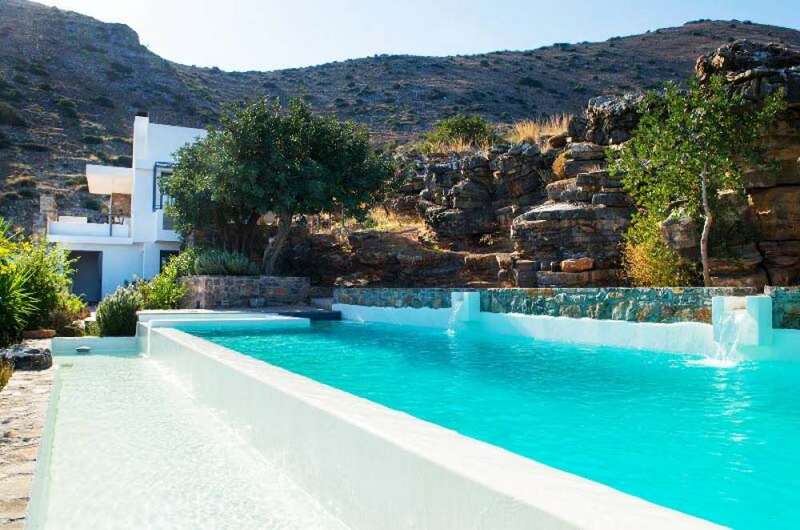 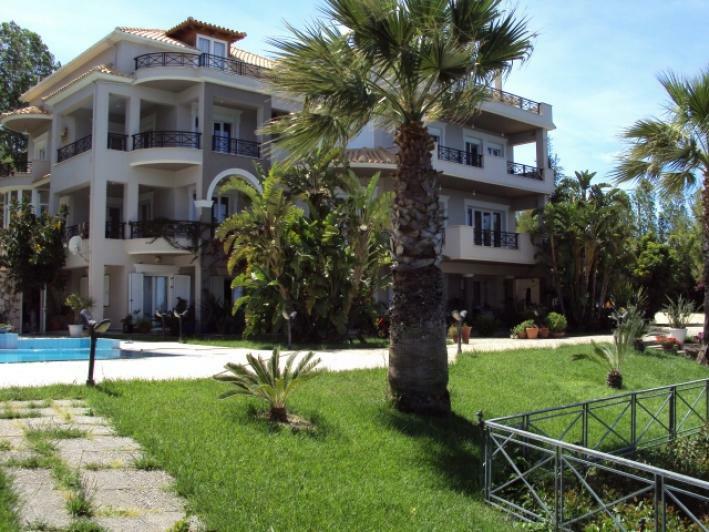 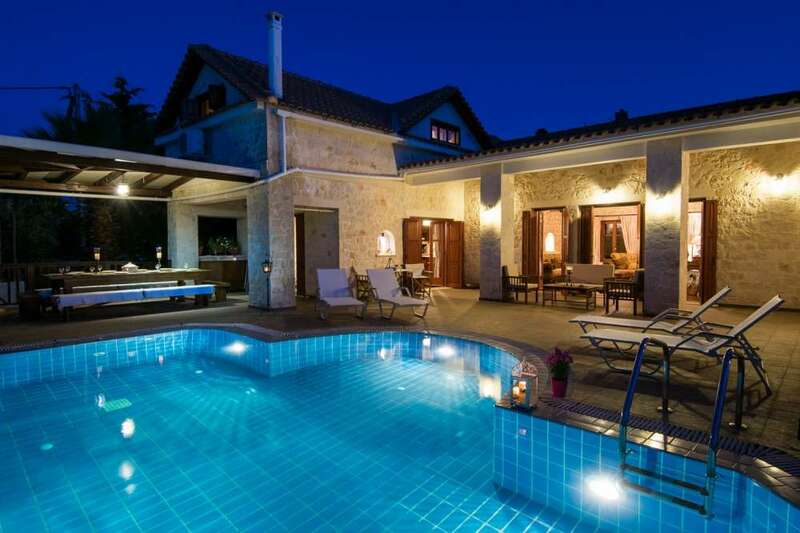 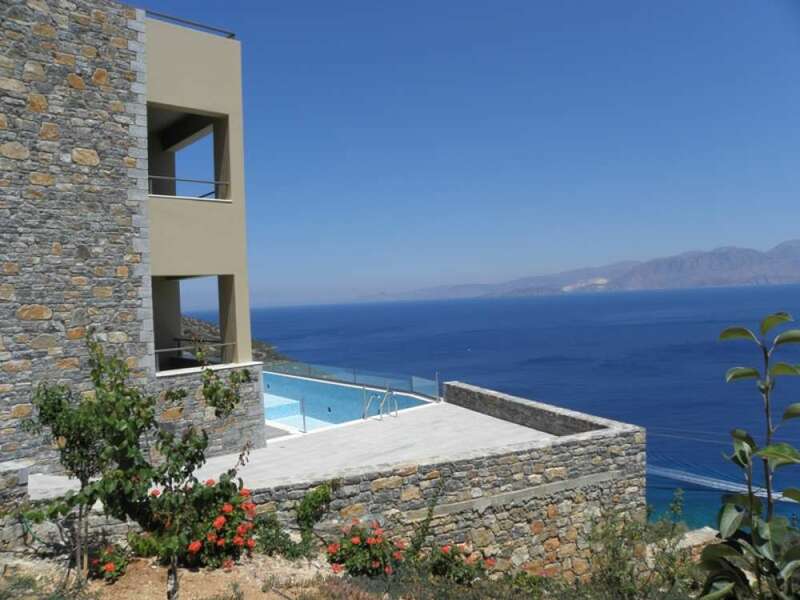 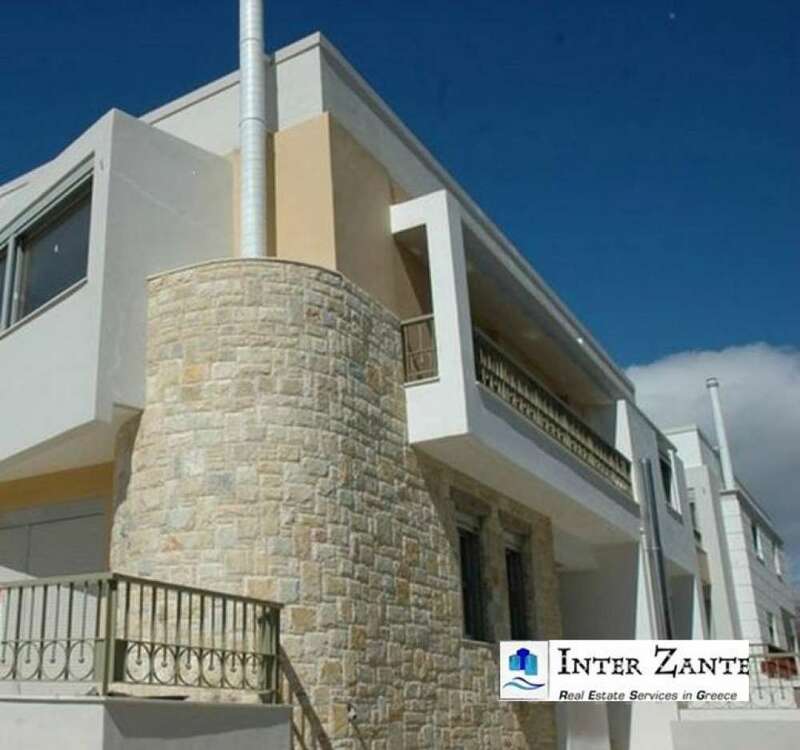 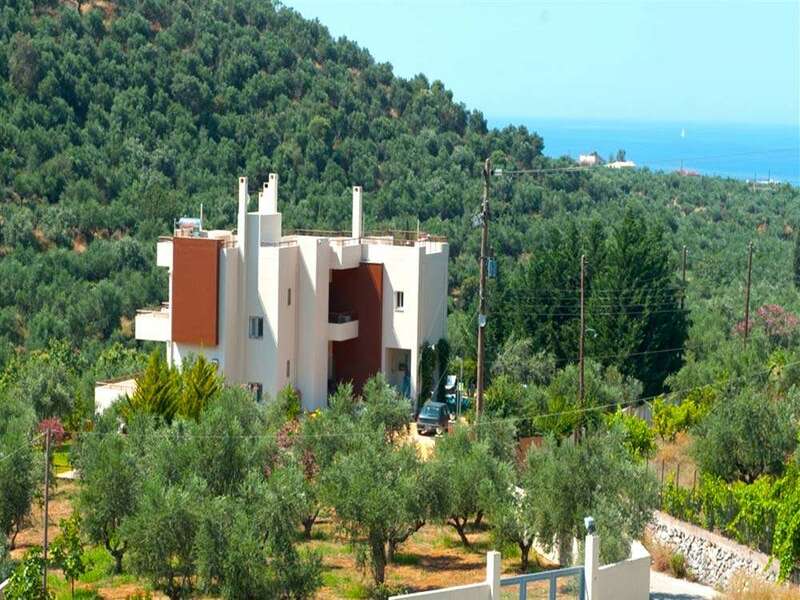 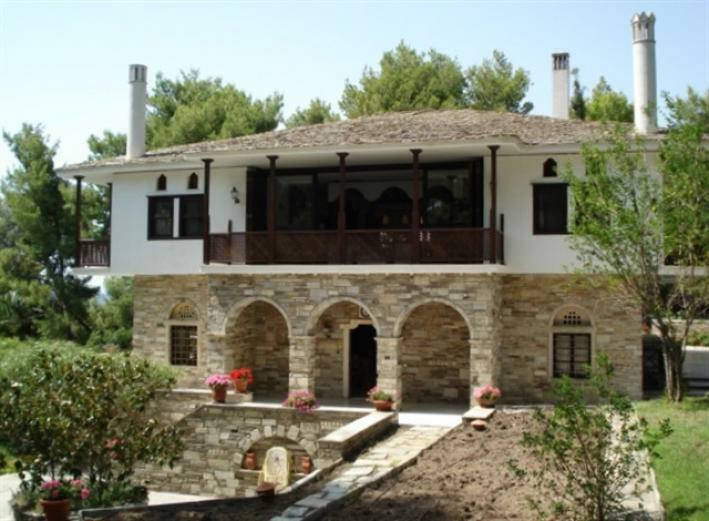 It is located in an area with ​​unique beauty and this lovely villa is built right on the beach. 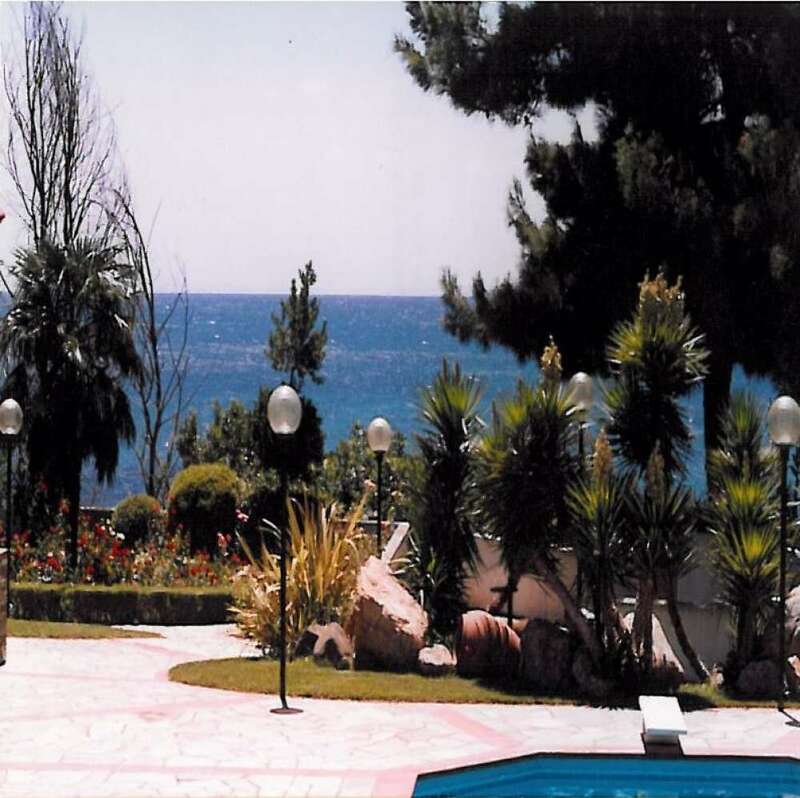 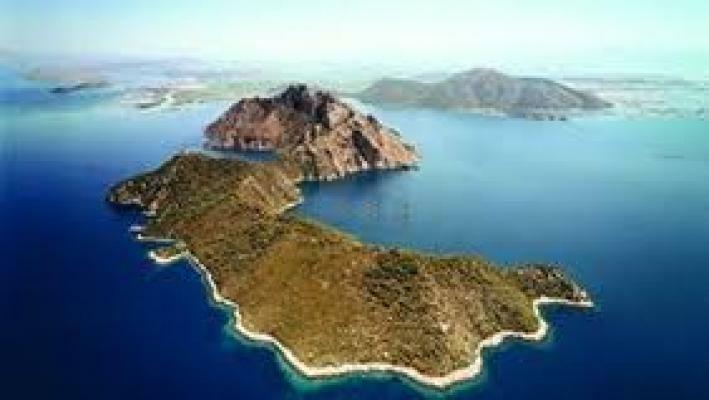 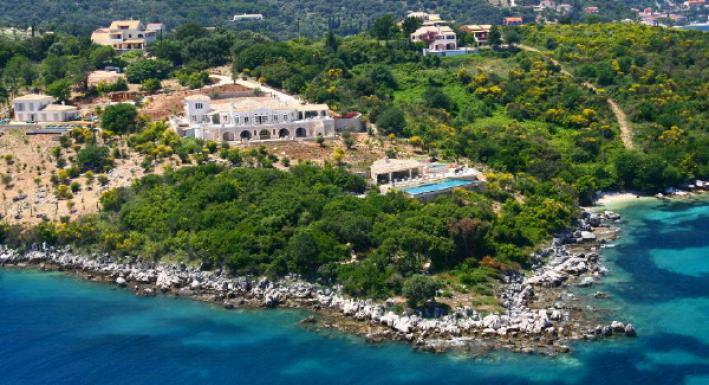 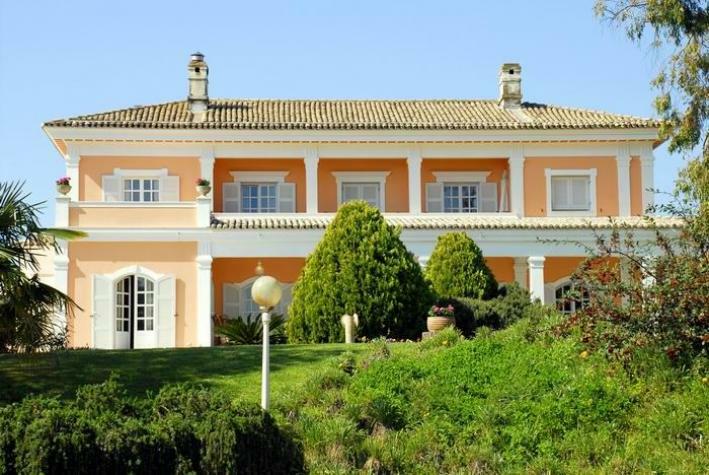 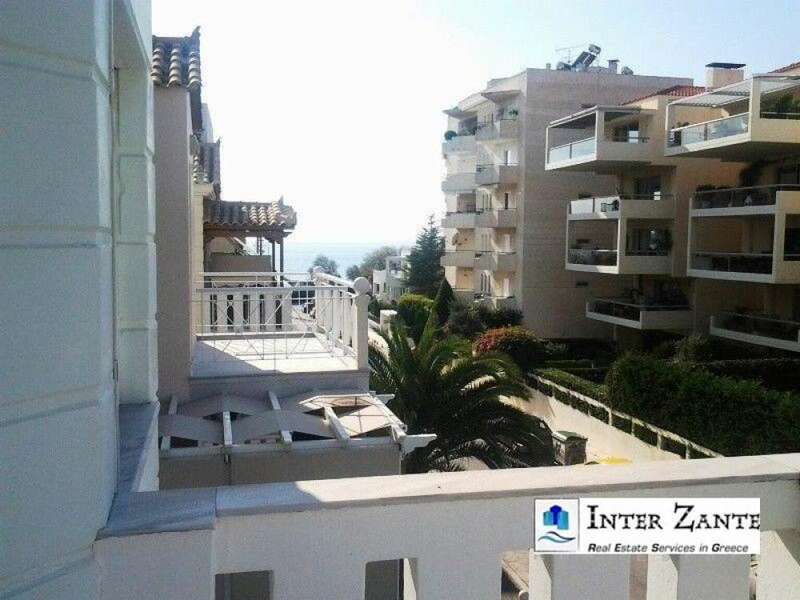 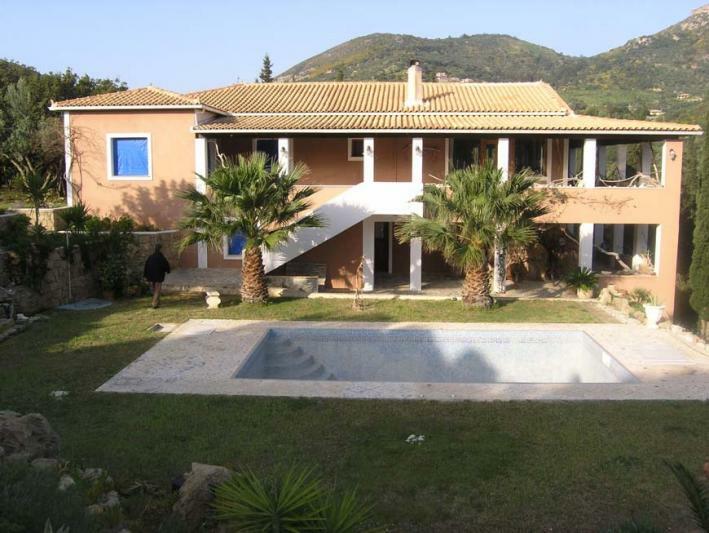 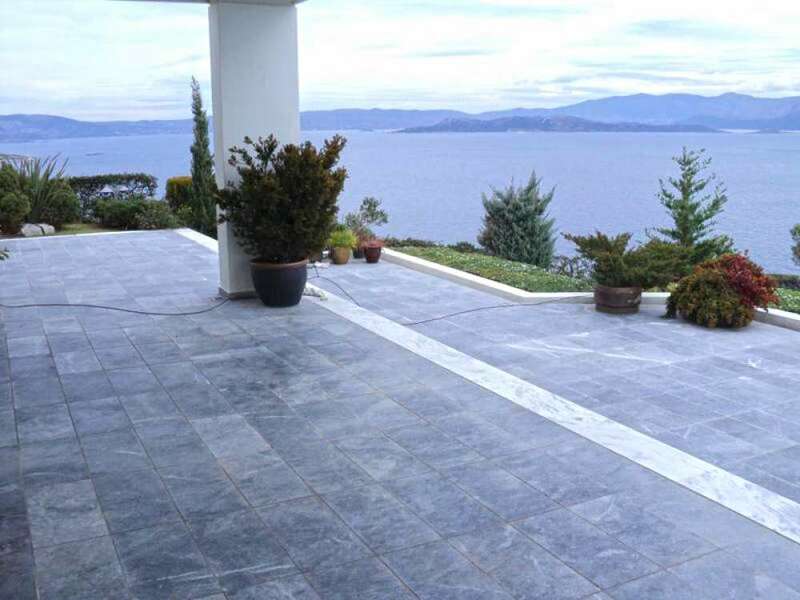 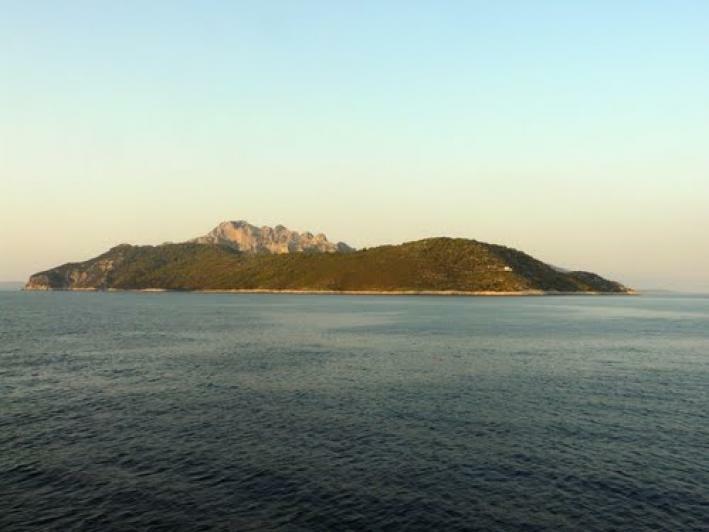 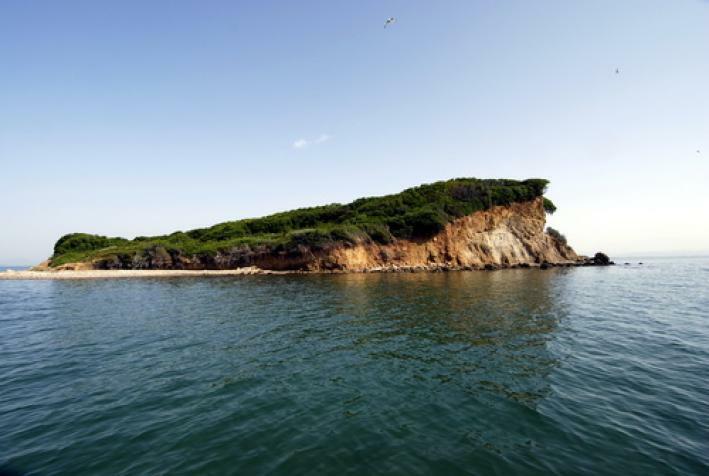 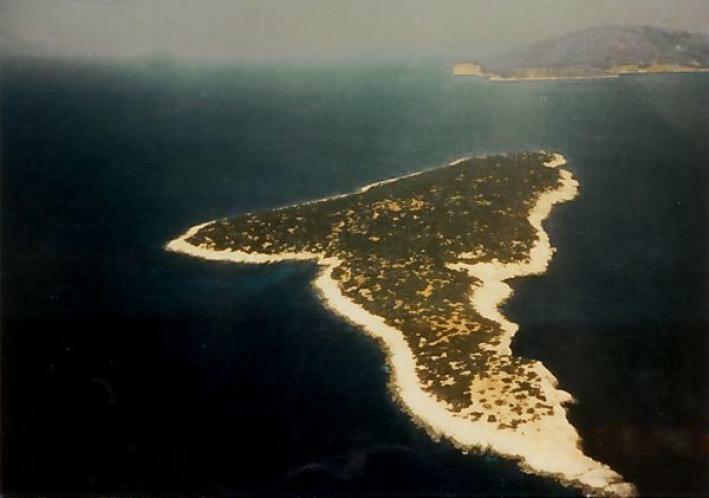 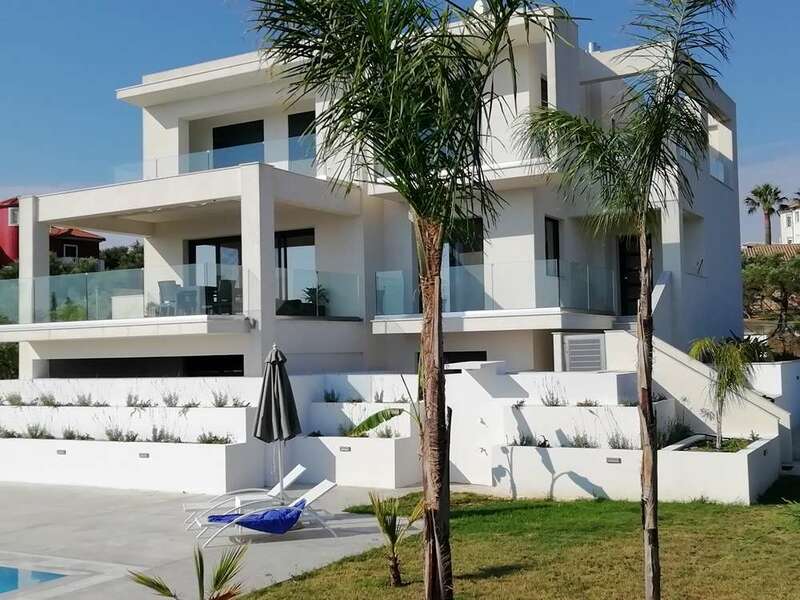 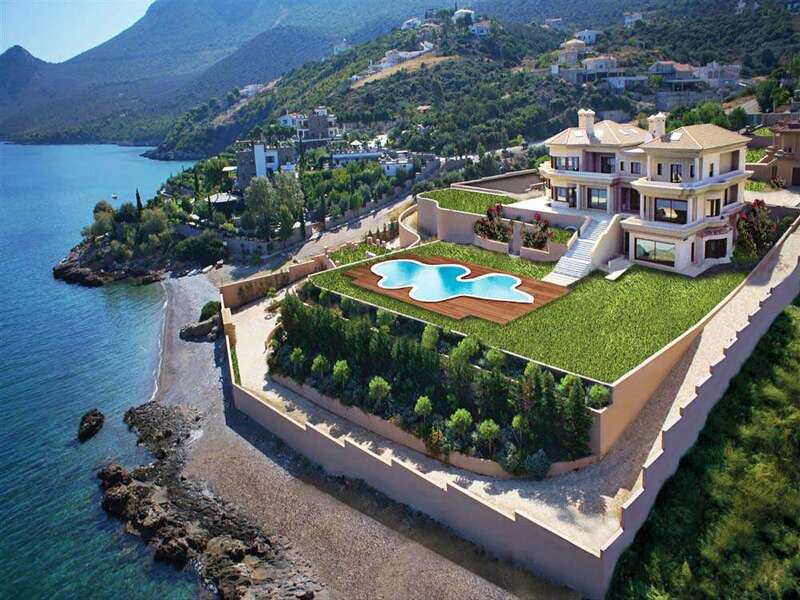 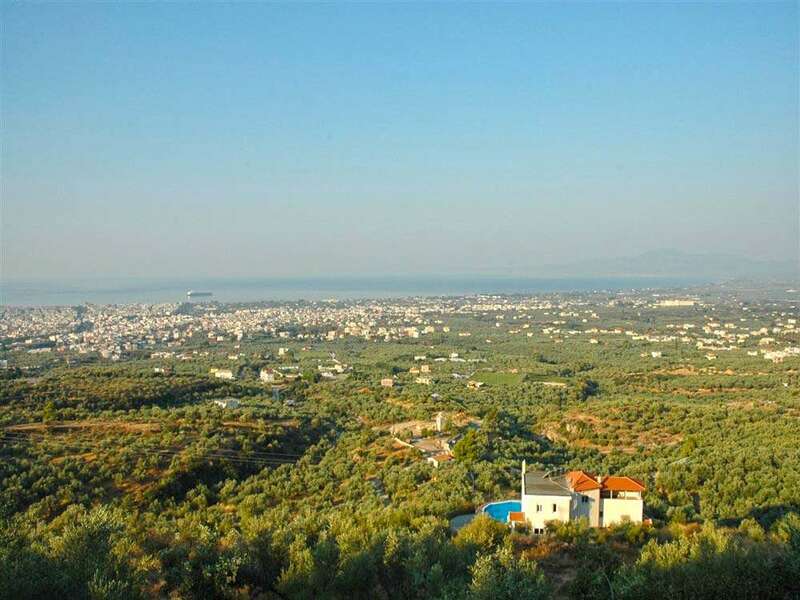 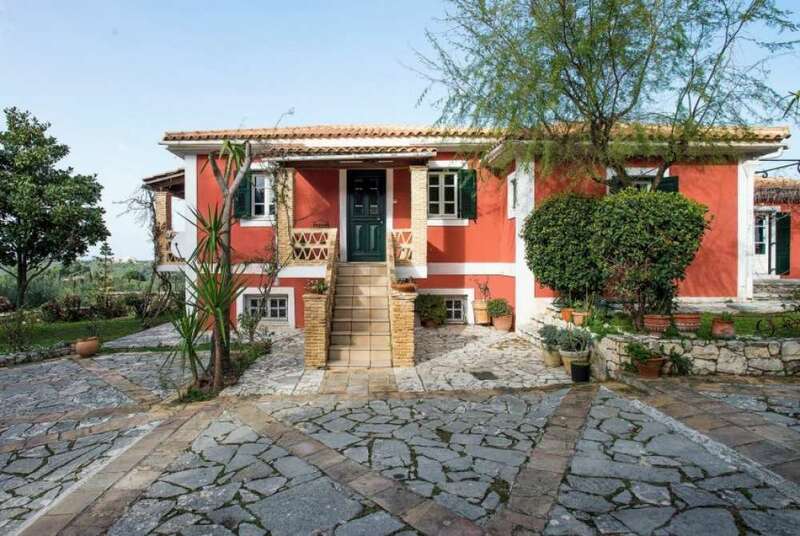 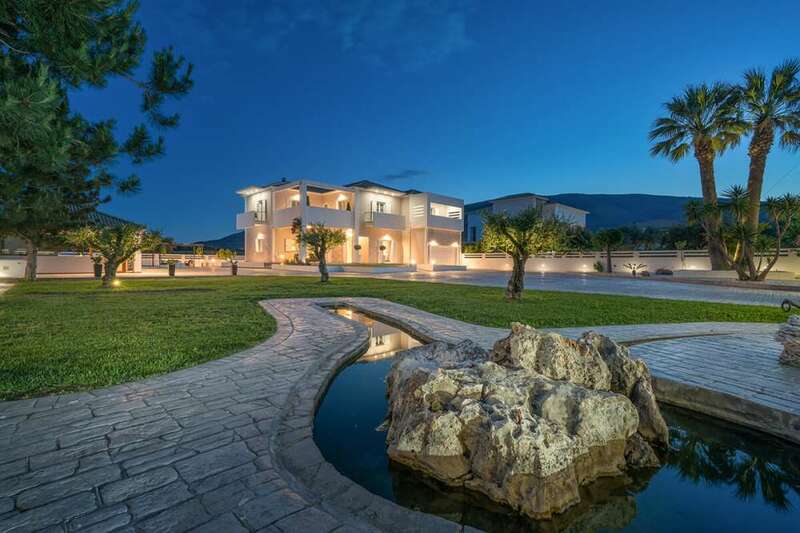 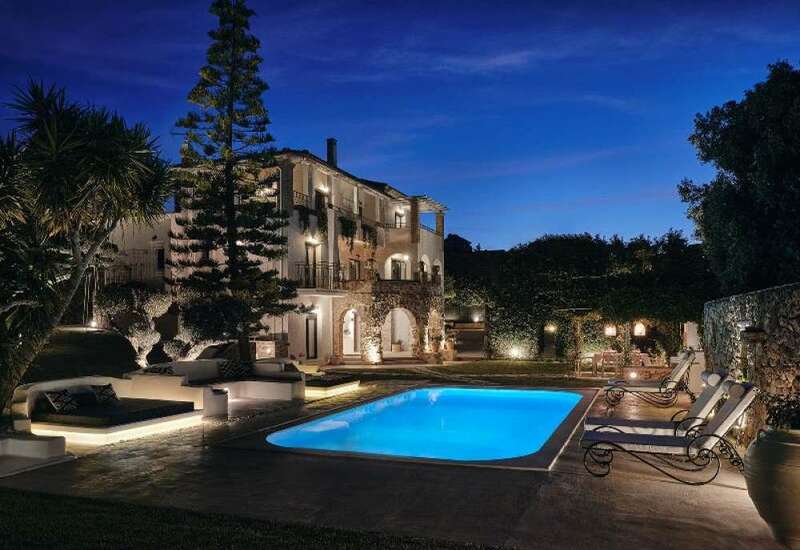 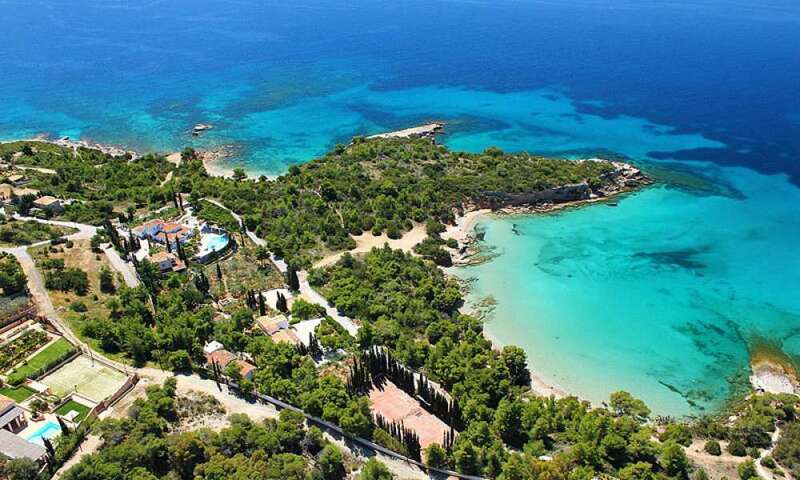 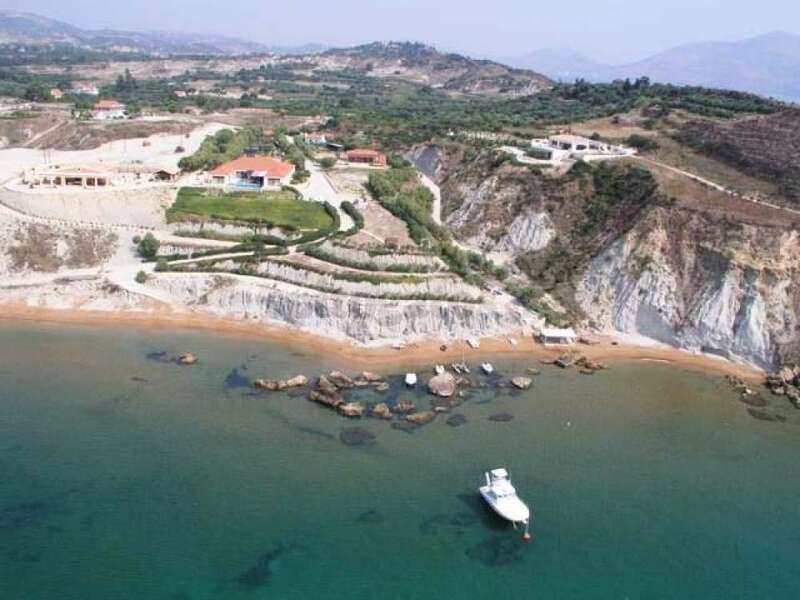 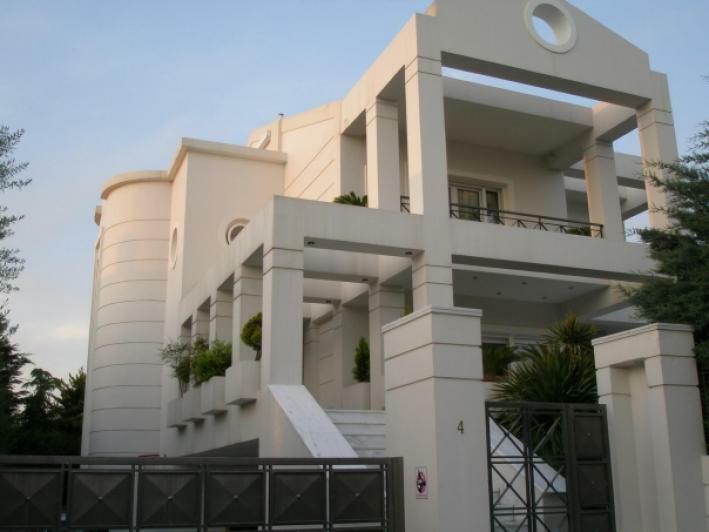 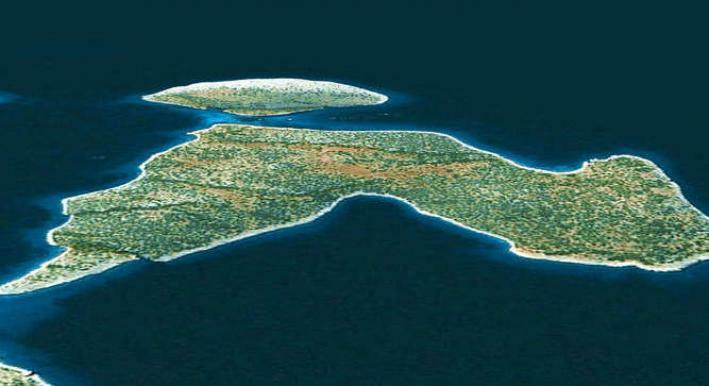 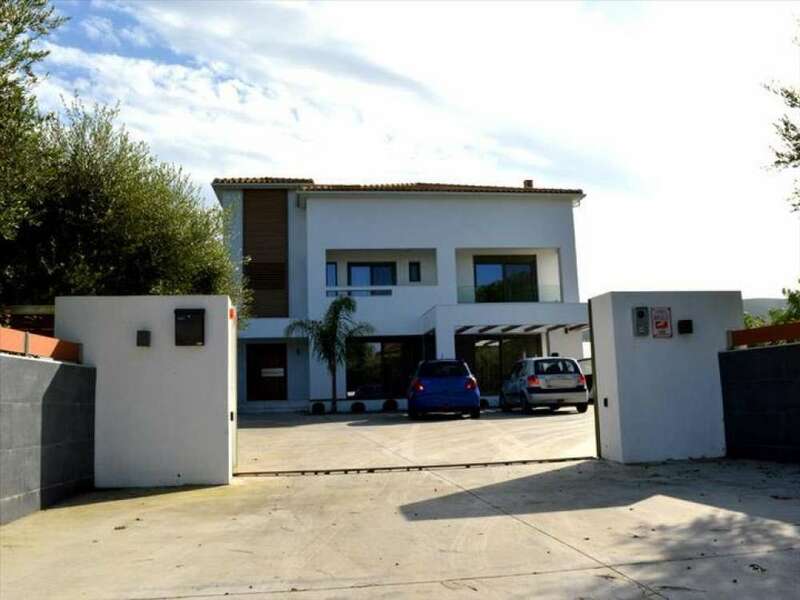 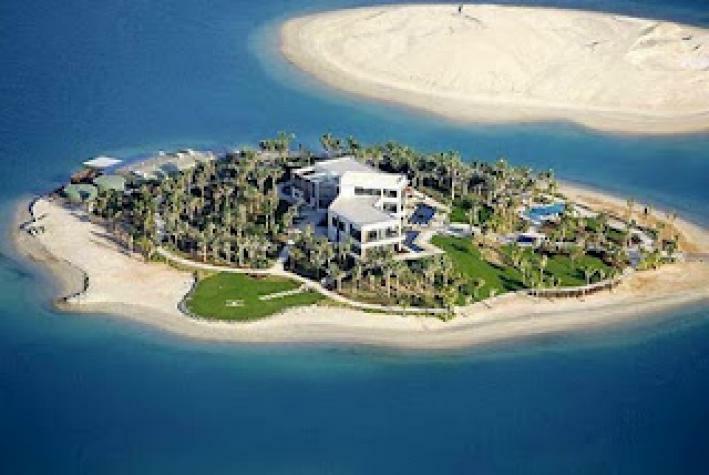 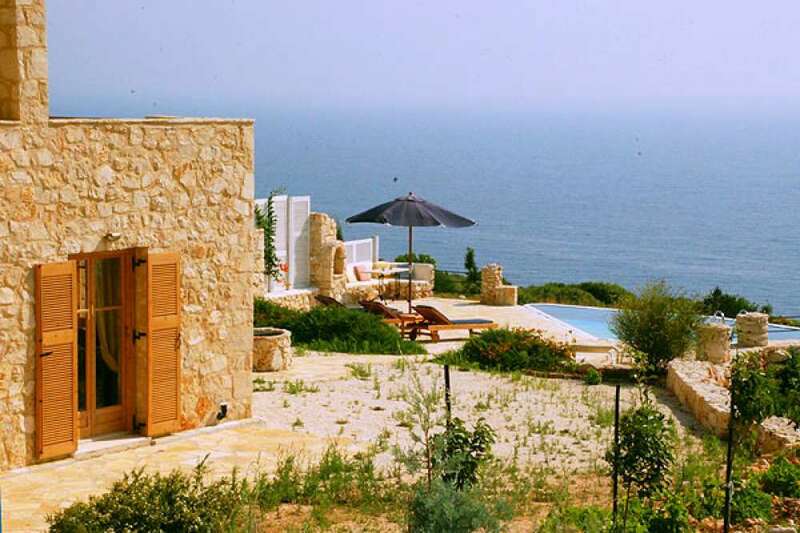 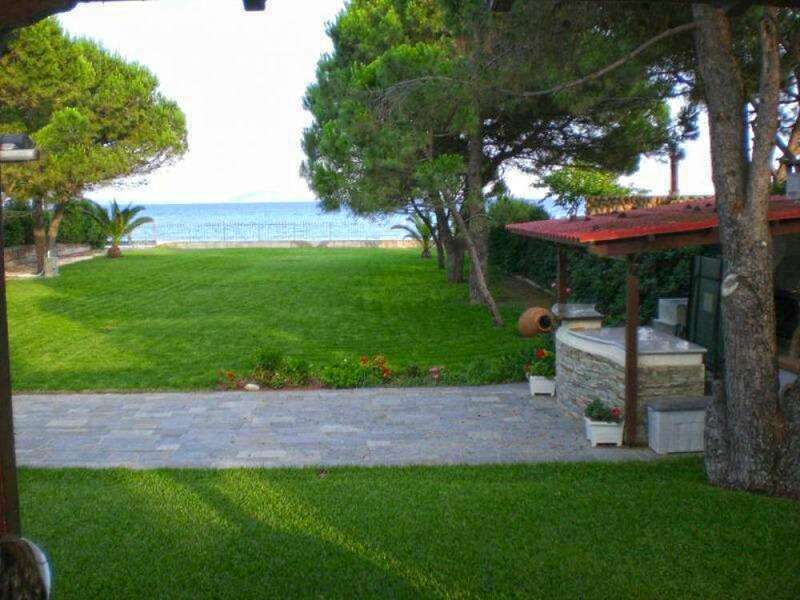 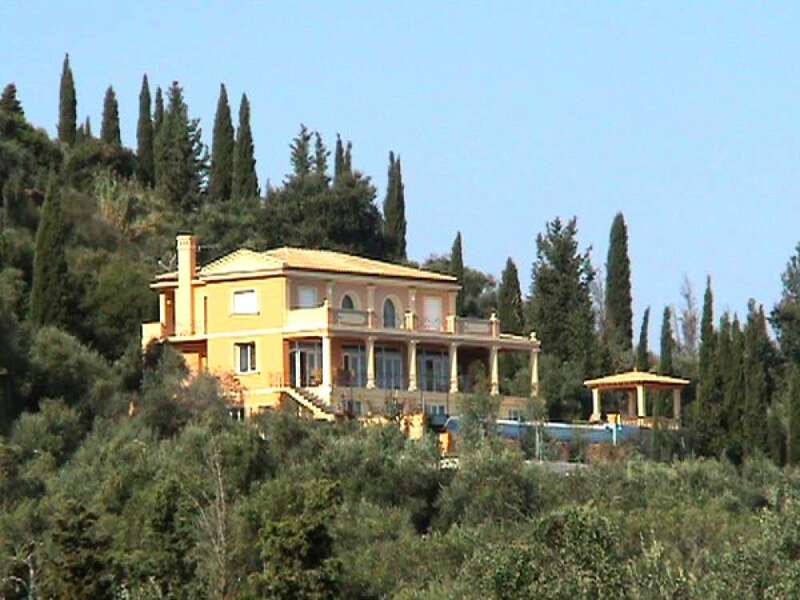 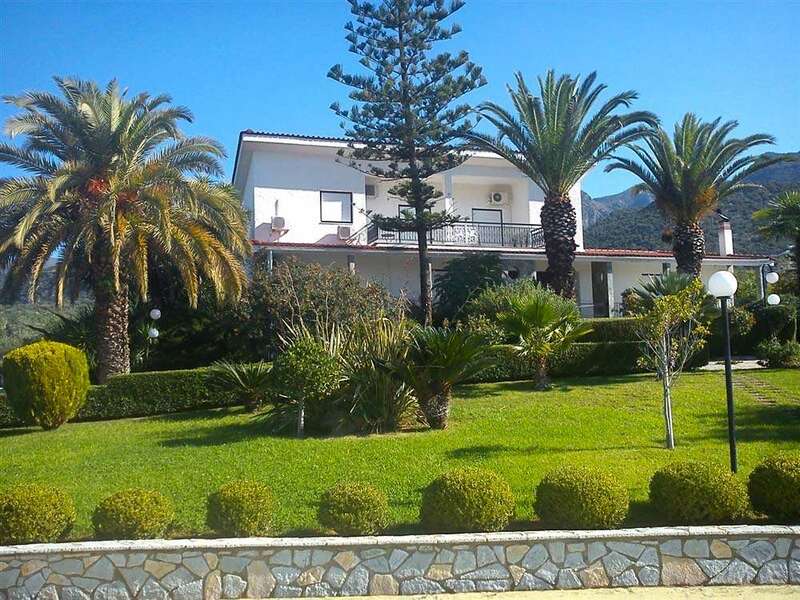 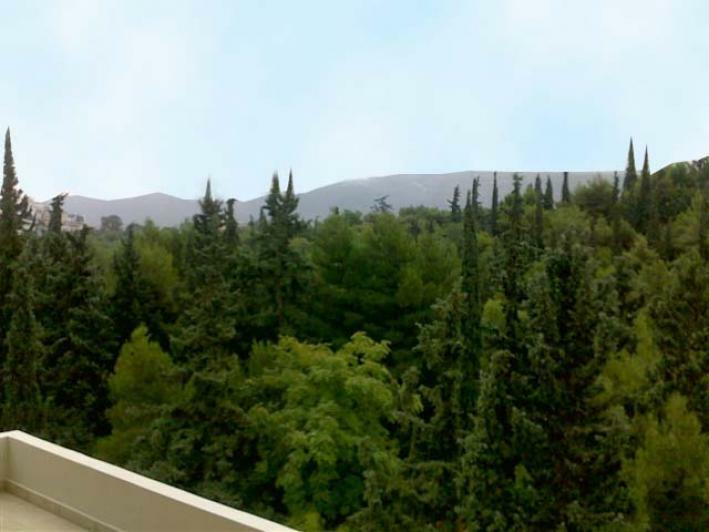 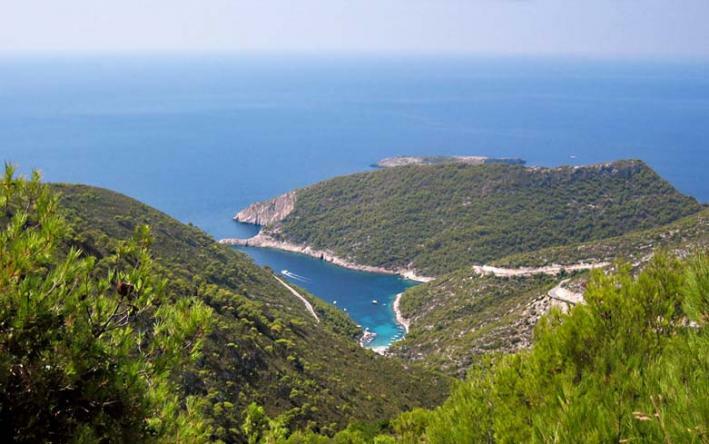 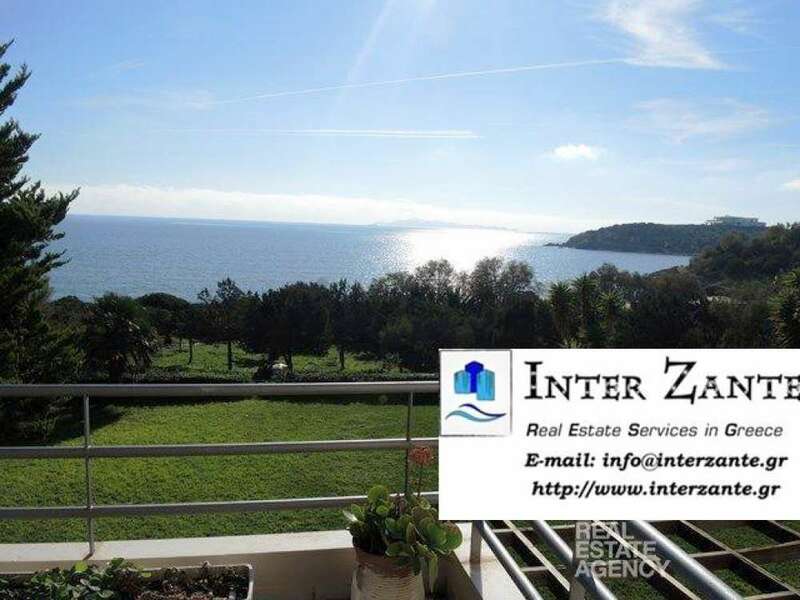 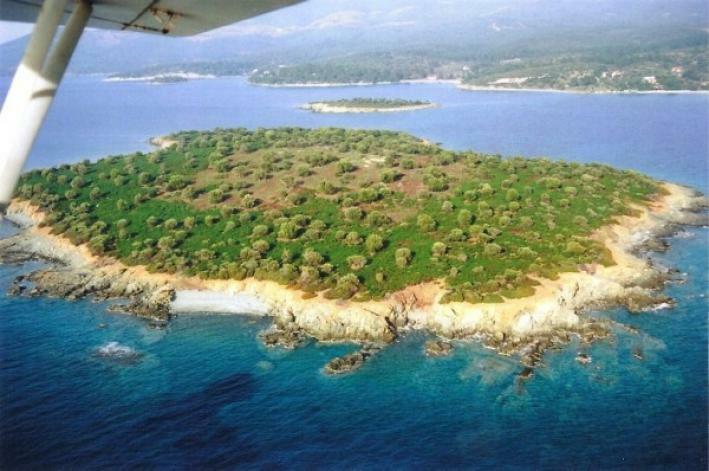 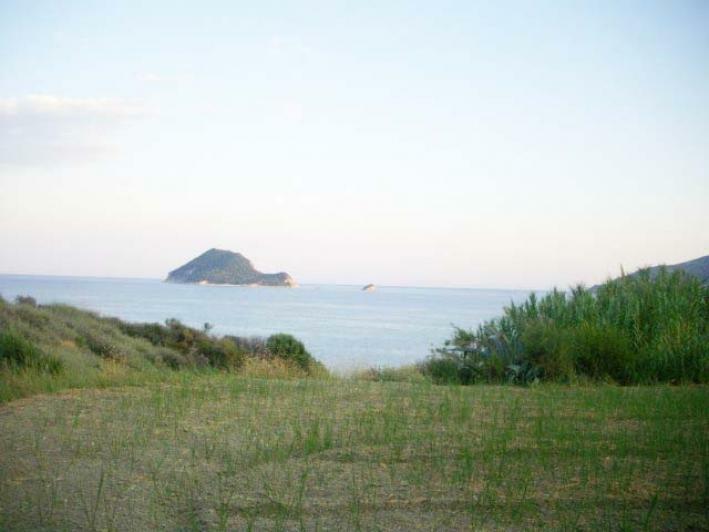 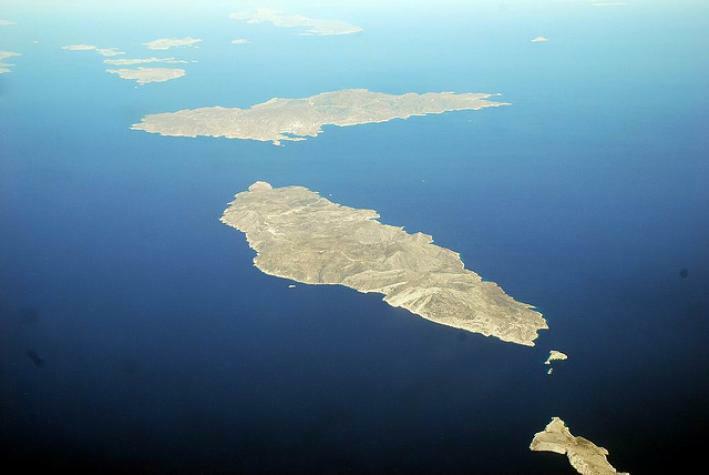 The land that surrounds an area is ​​9,550sqm, with 120 meters frontage on the sea. 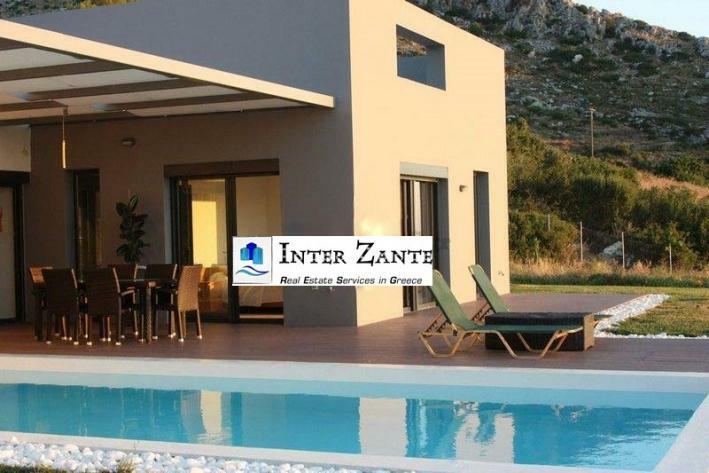 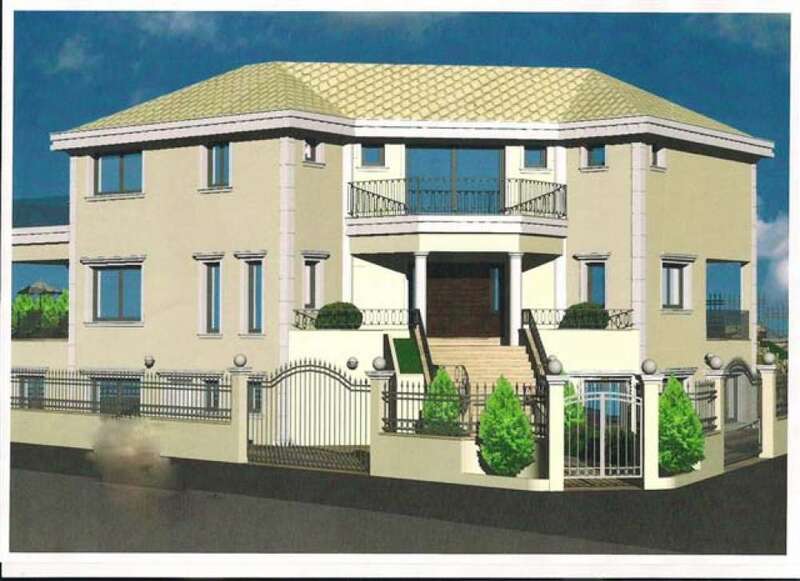 The villa comprises living room, kitchen, 3 bedrooms, 2 bathrooms, 1 office and 1 bedroom guest house with its own bathroom. 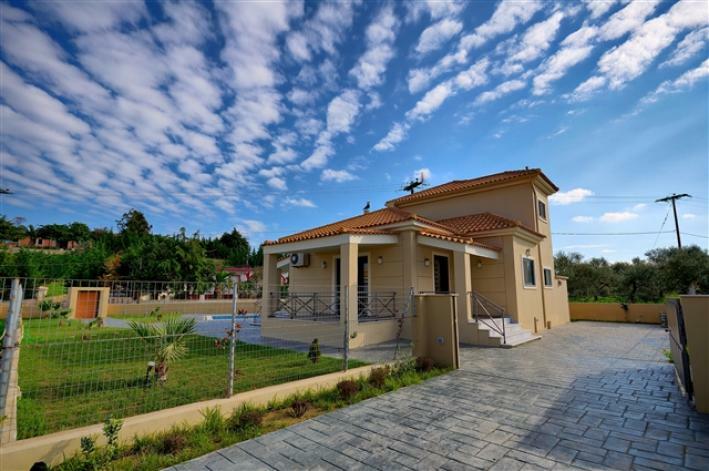 It has central heating, water tank, large outdoor storage space, automatic irrigation, outdoor lighting, grass, stone fence, electric gate and BQQ. 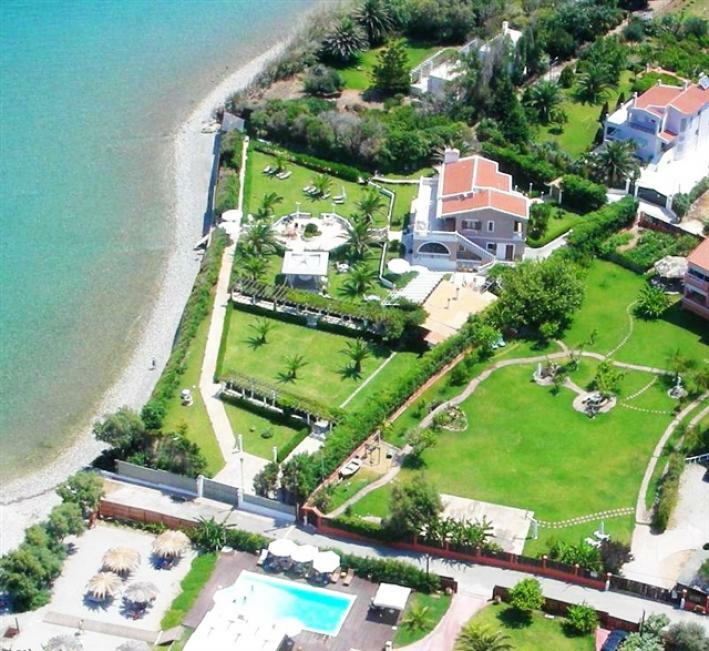 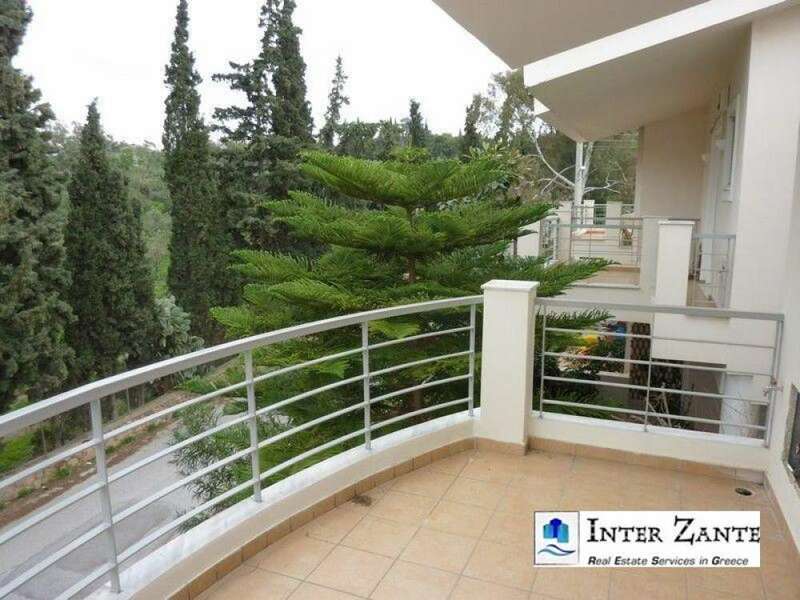 Distances: 7 km from the port and city, 4km from the airport.